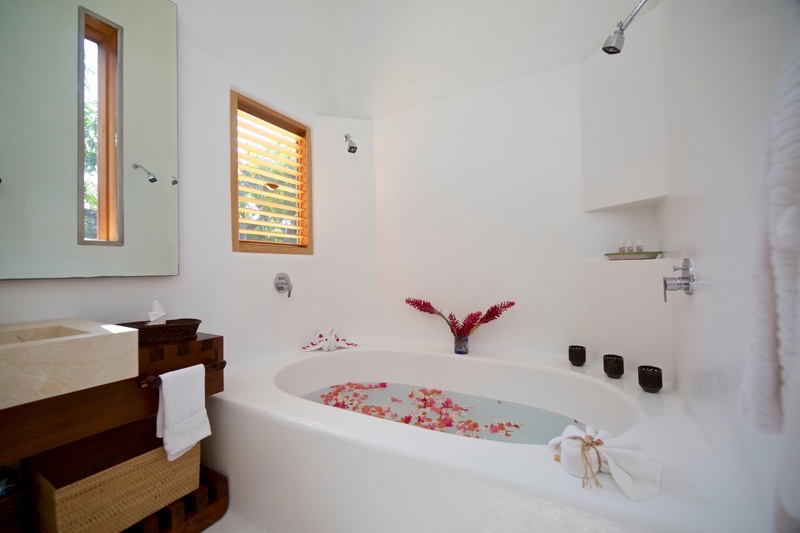 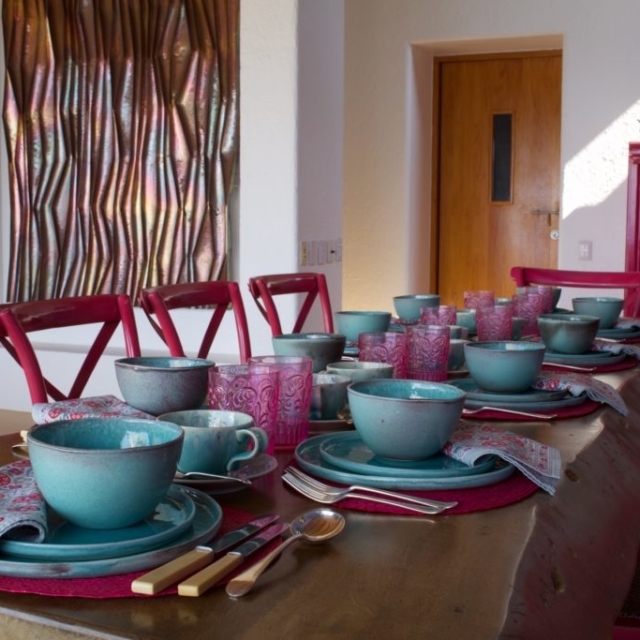 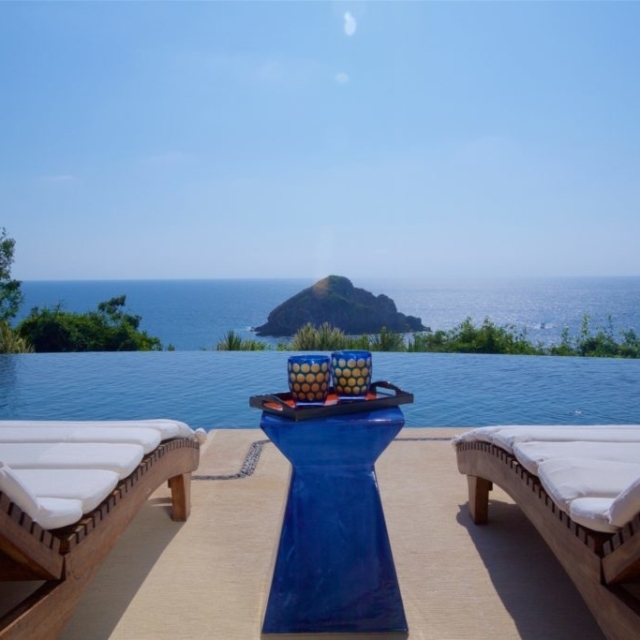 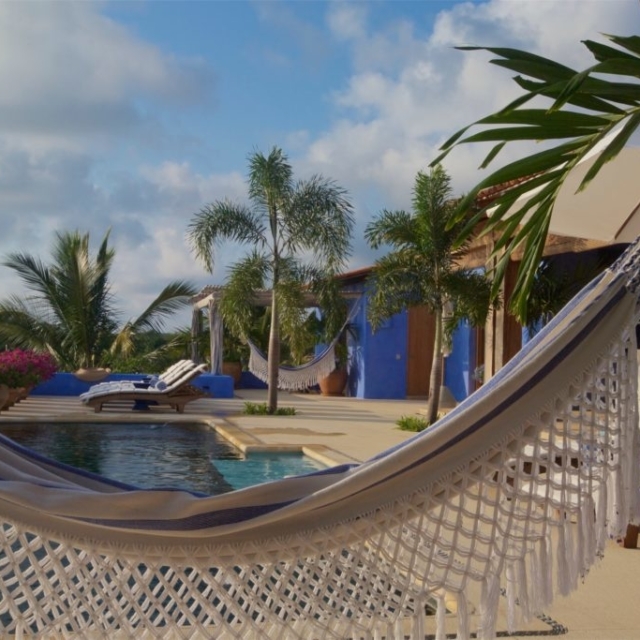 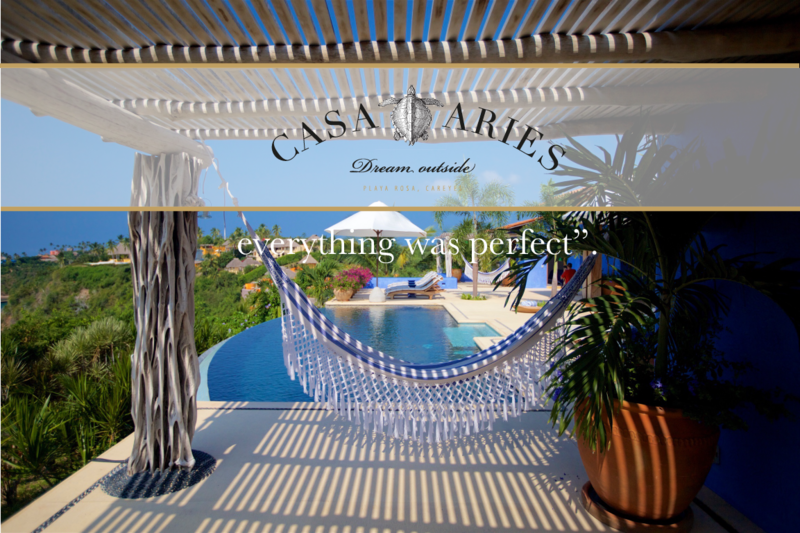 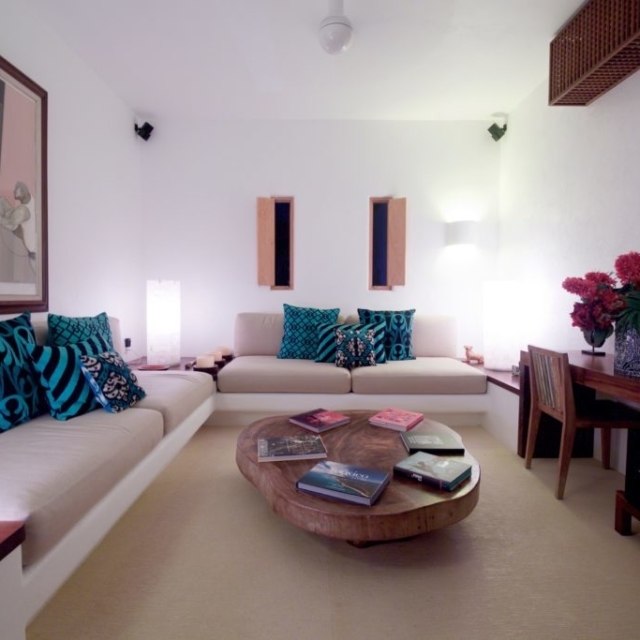 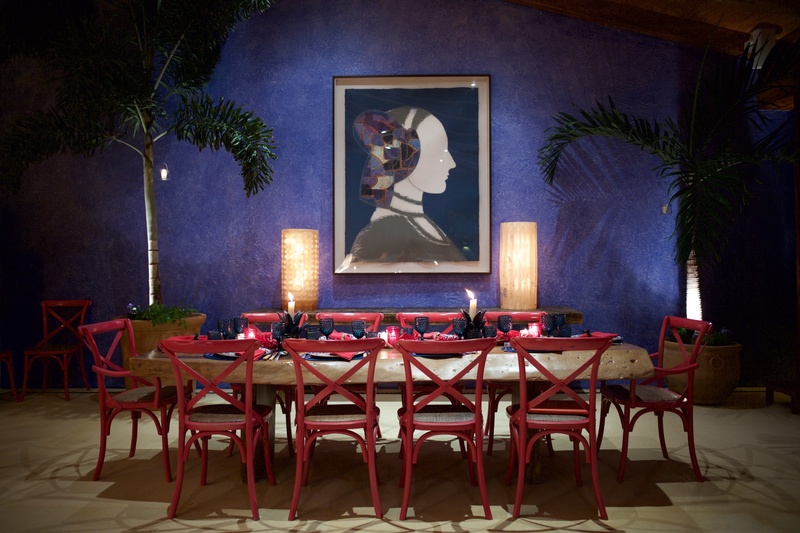 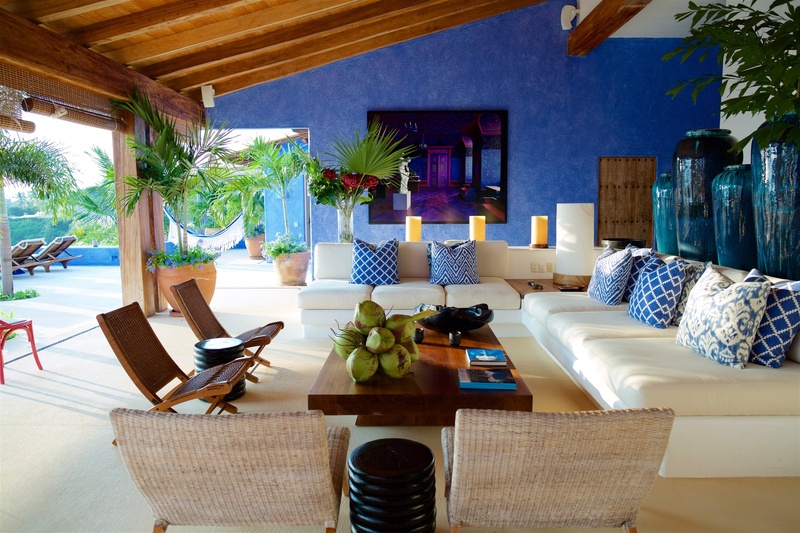 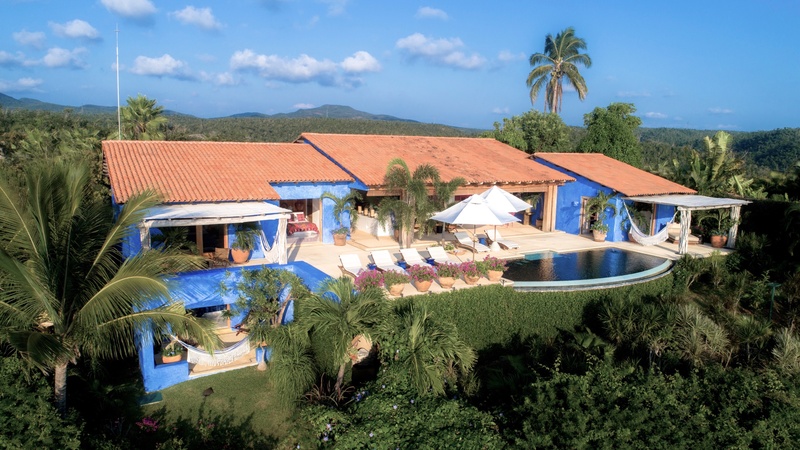 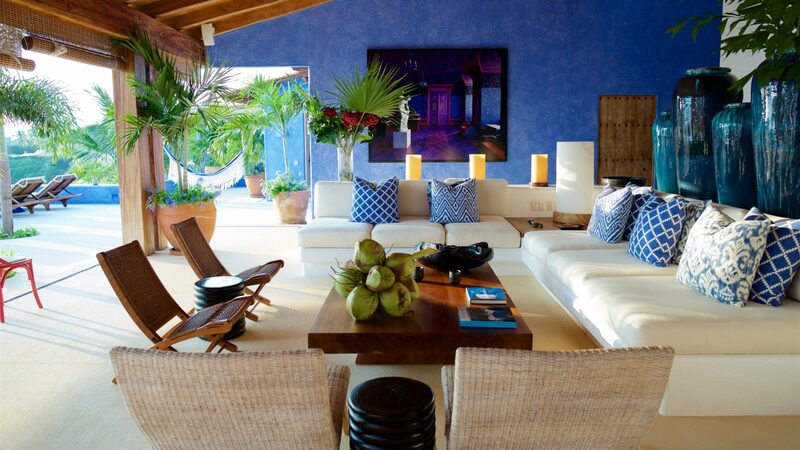 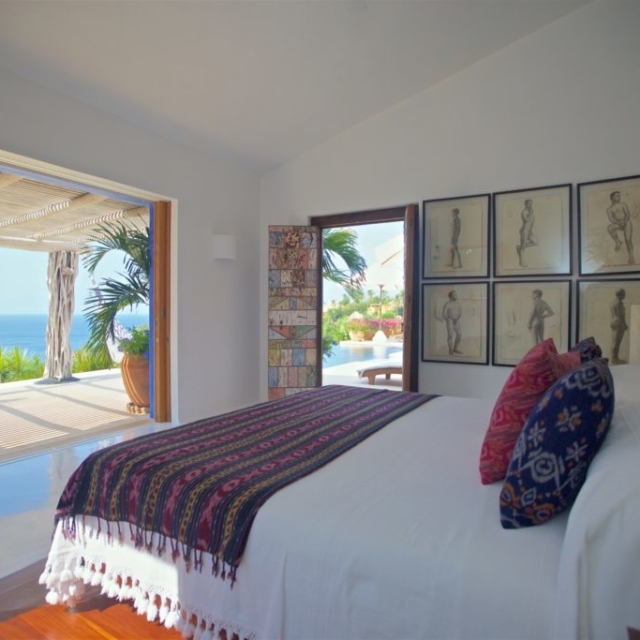 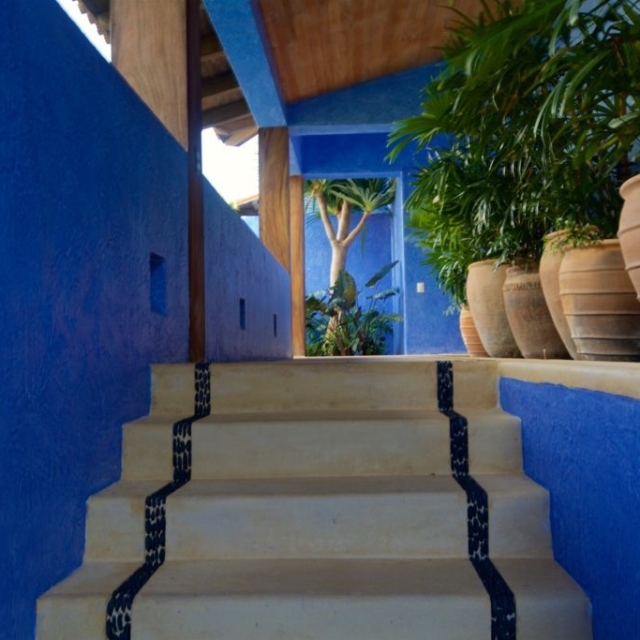 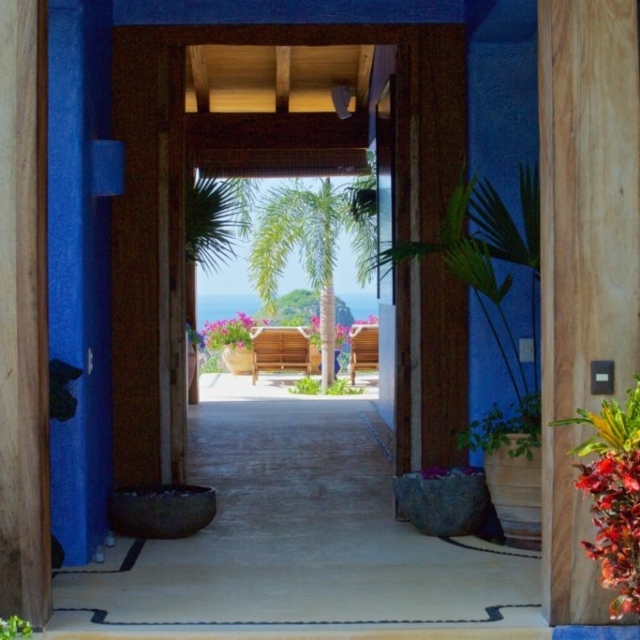 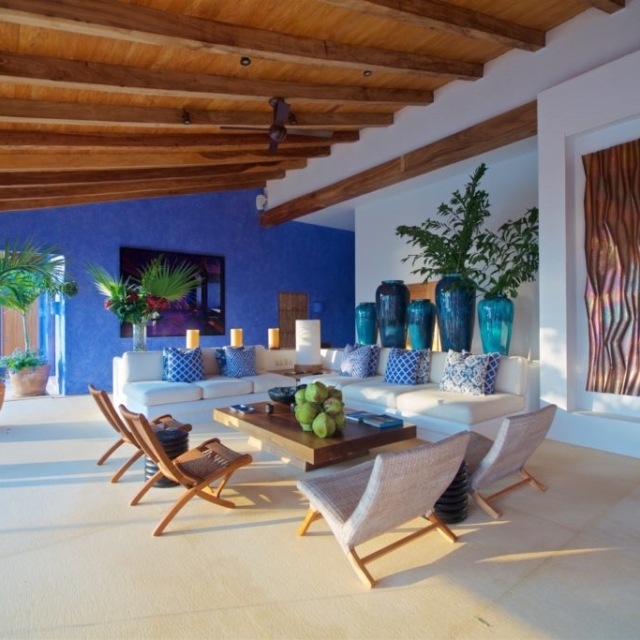 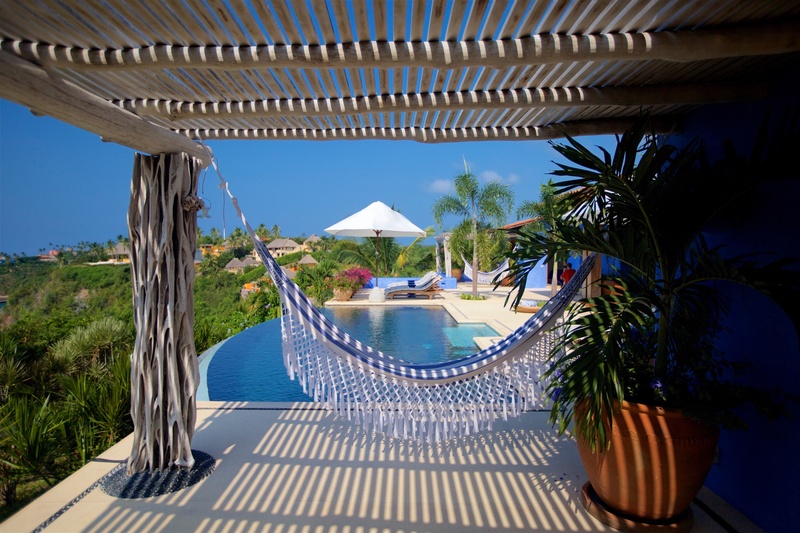 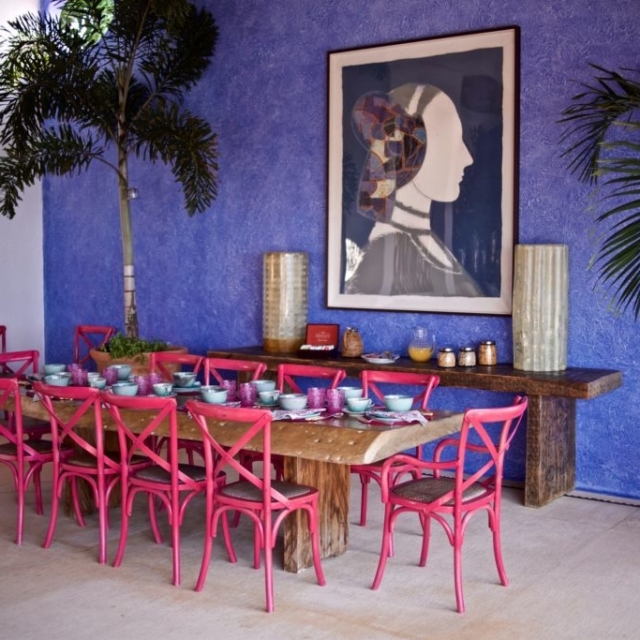 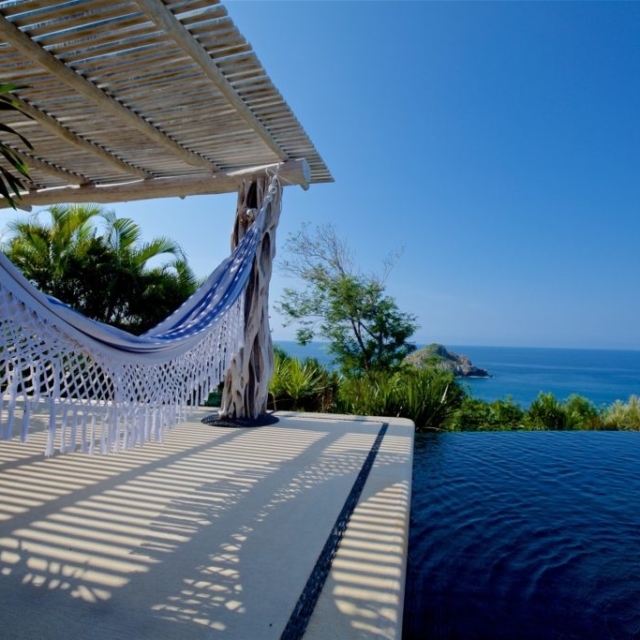 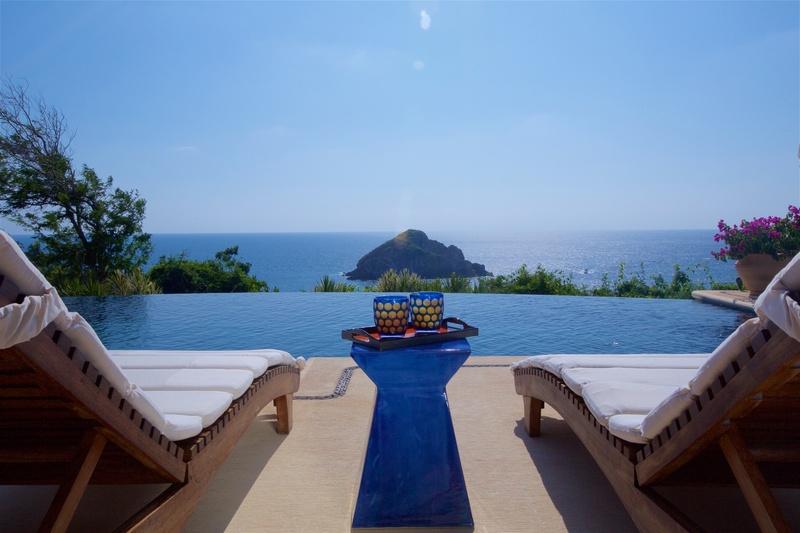 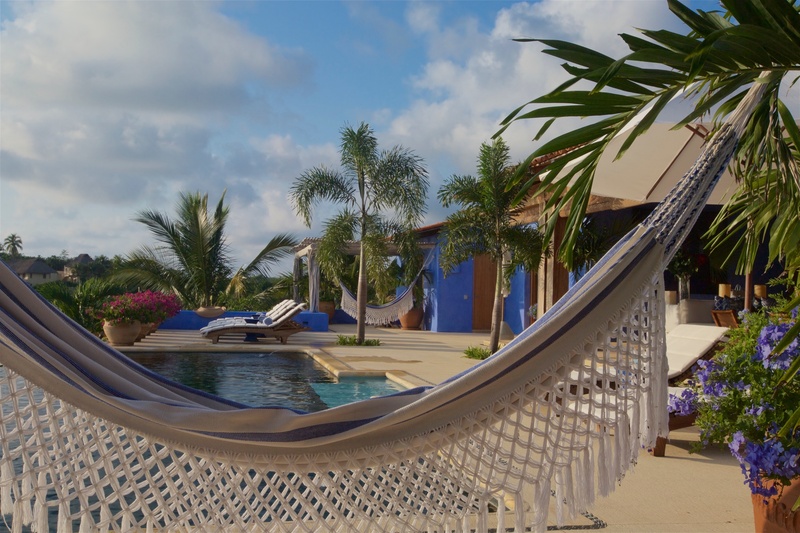 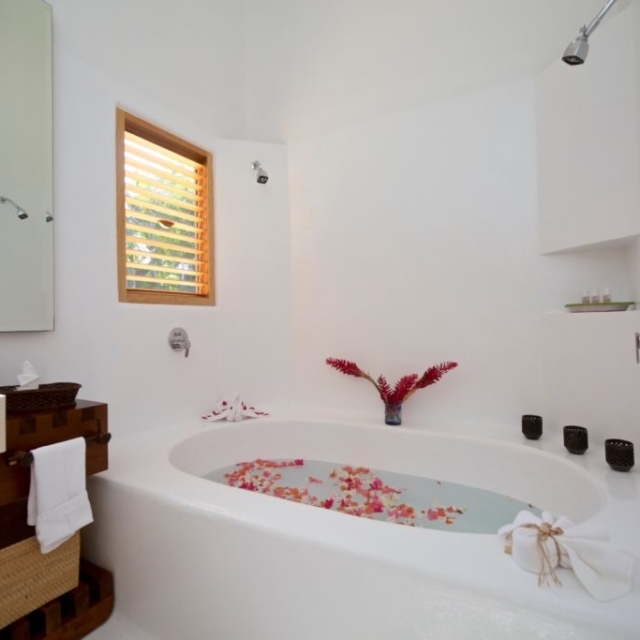 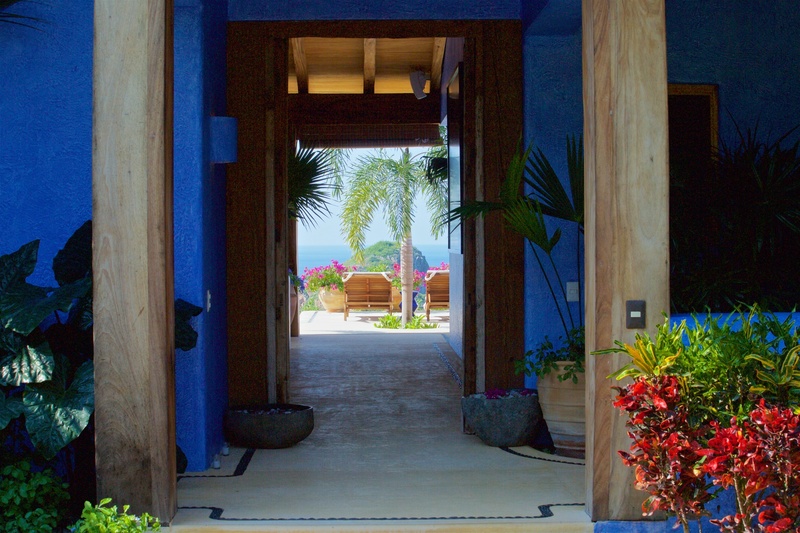 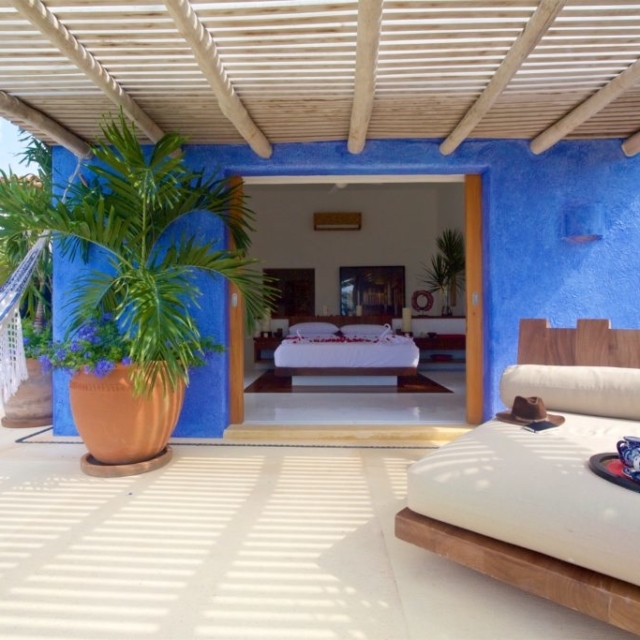 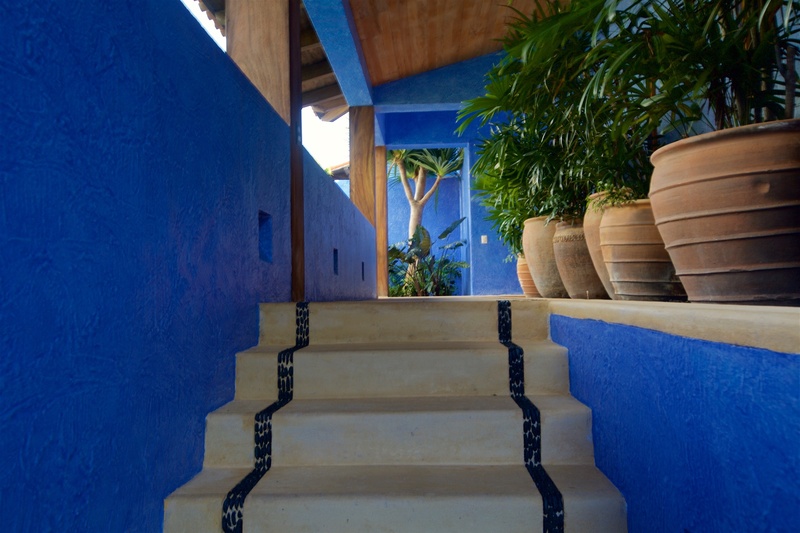 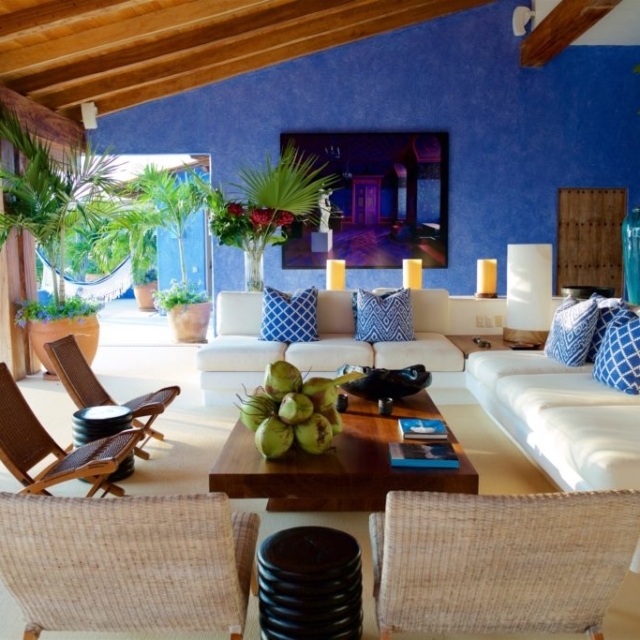 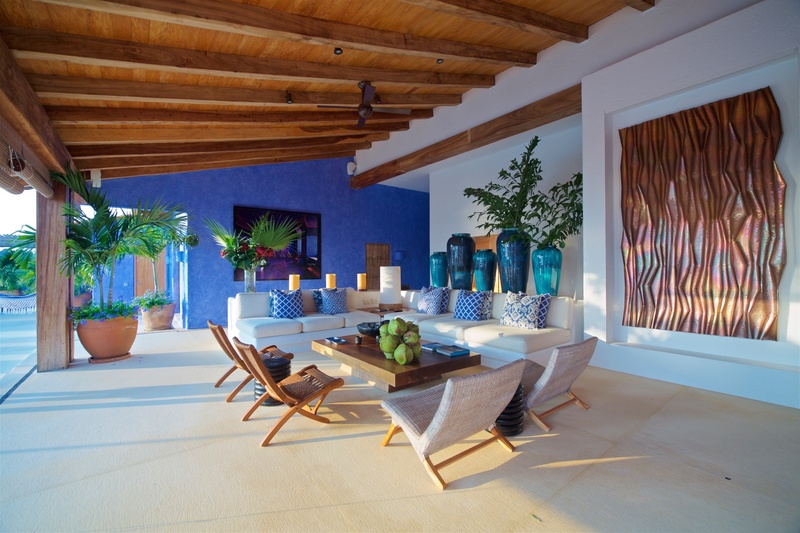 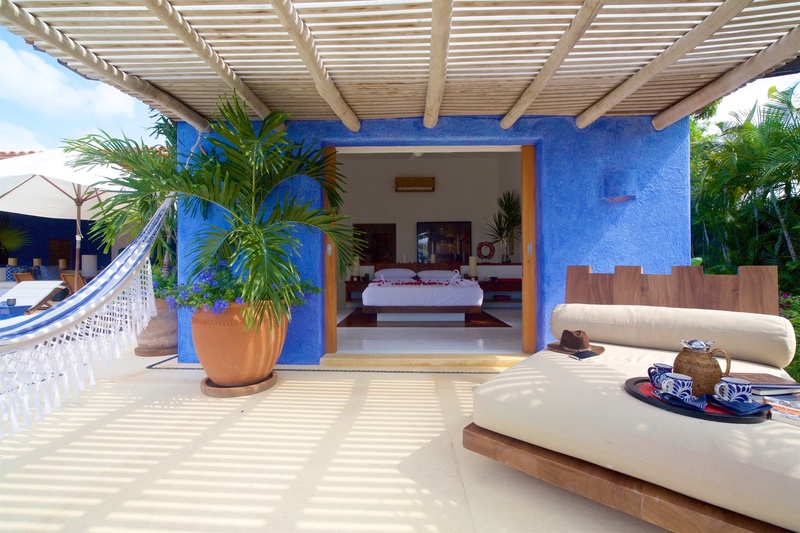 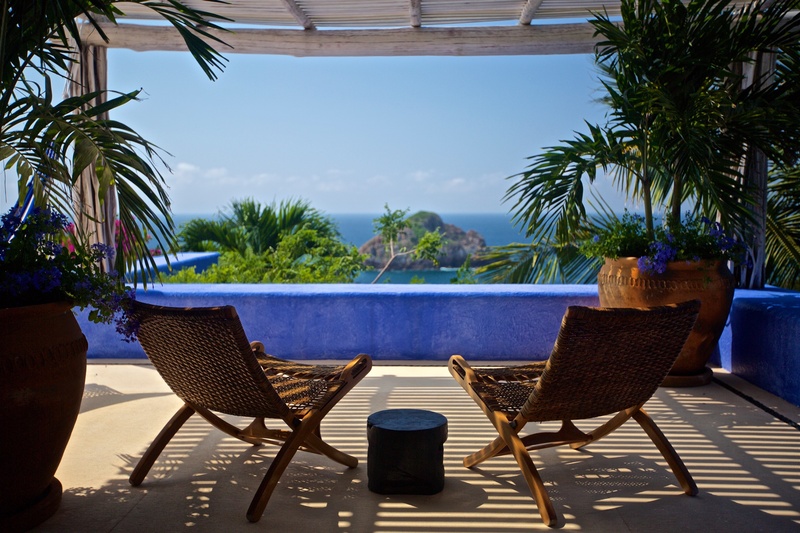 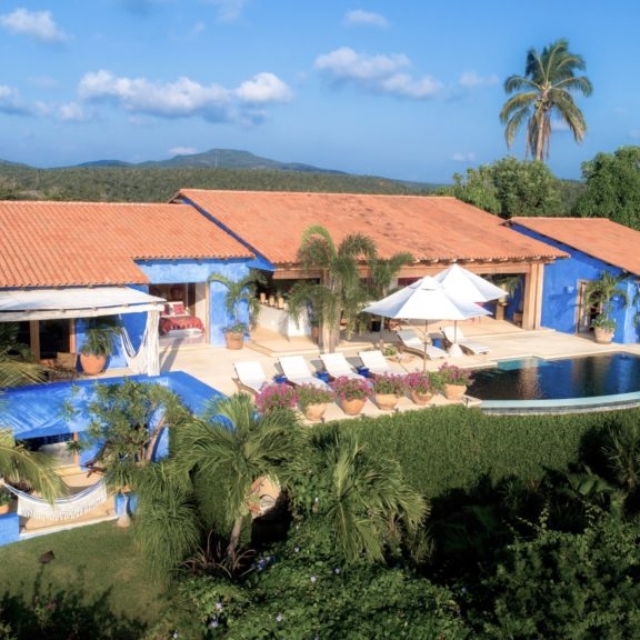 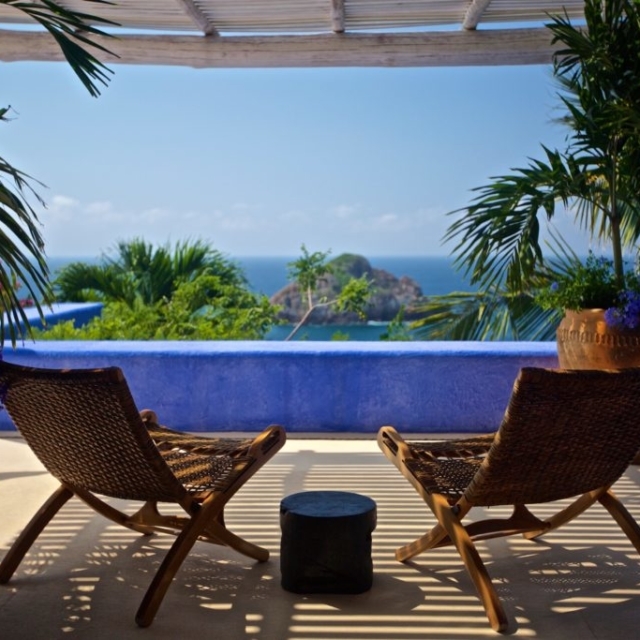 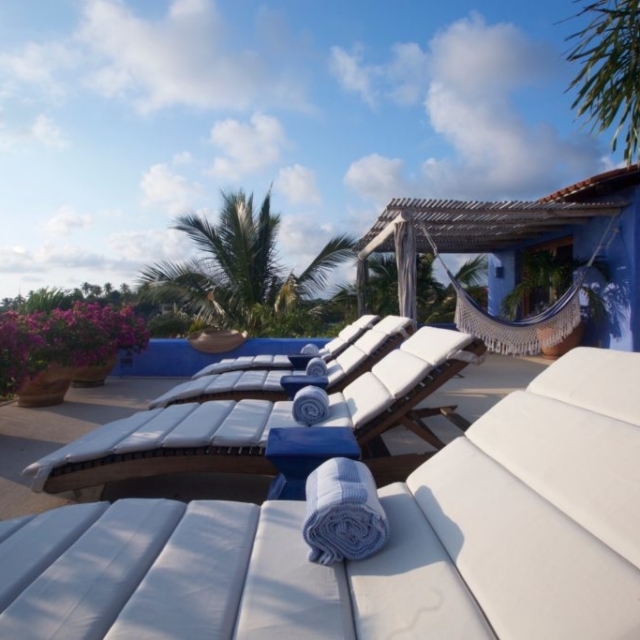 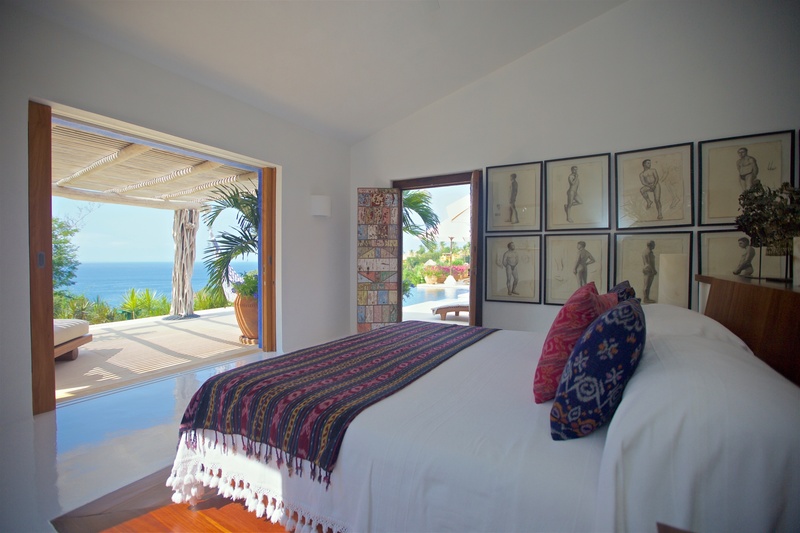 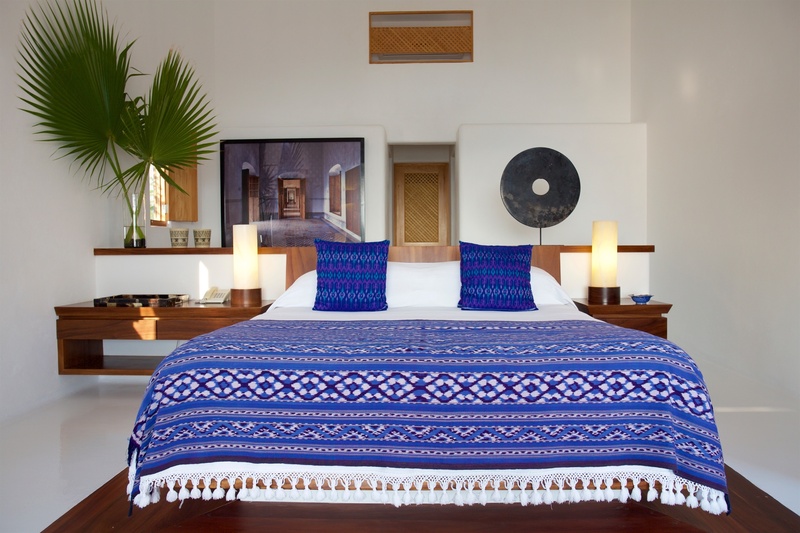 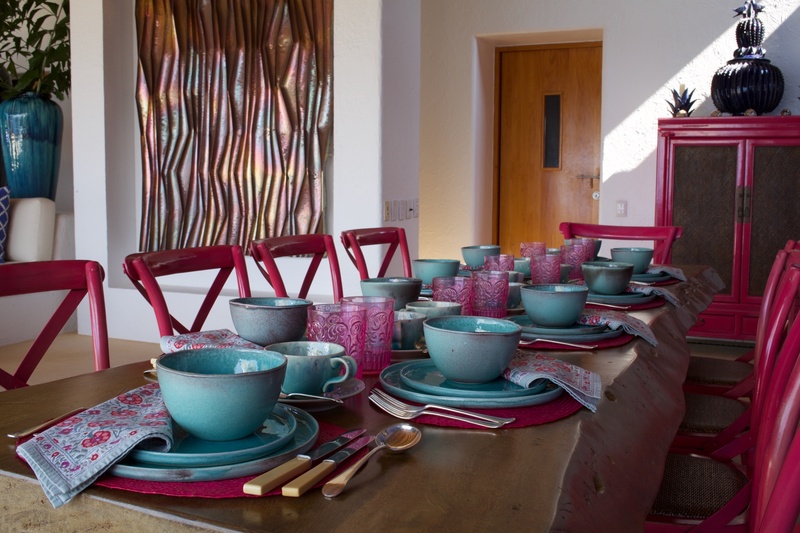 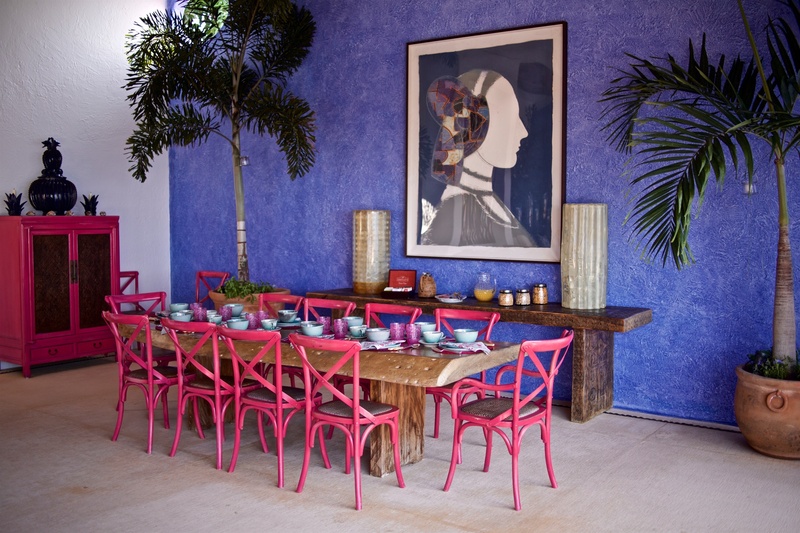 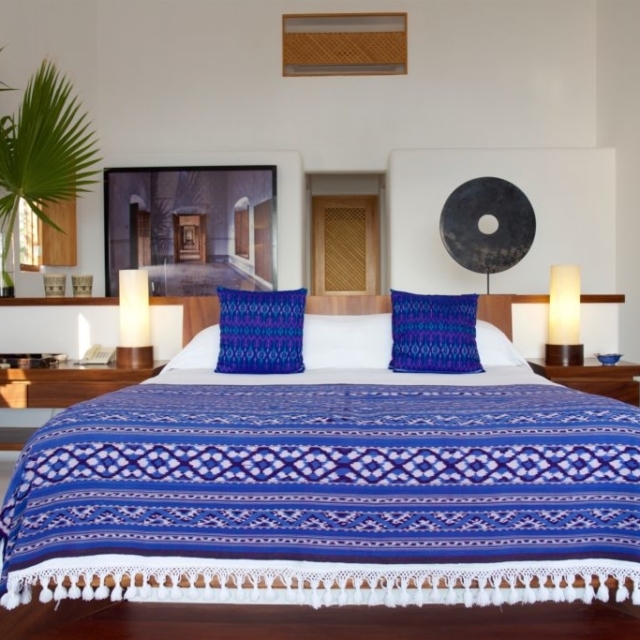 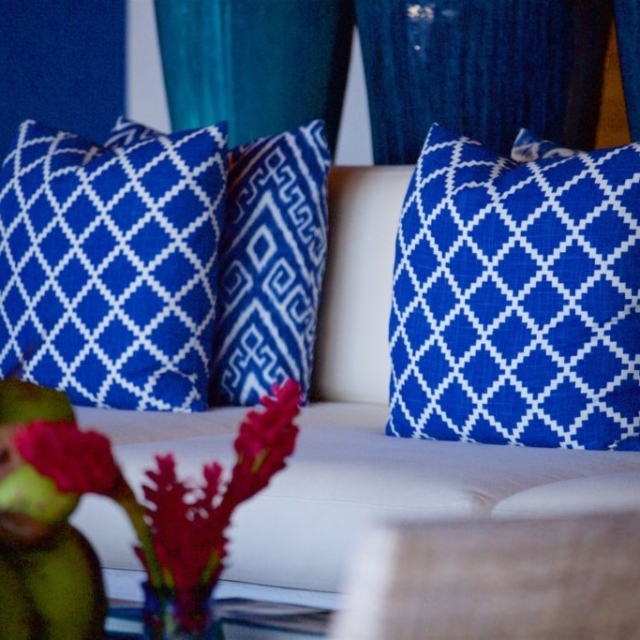 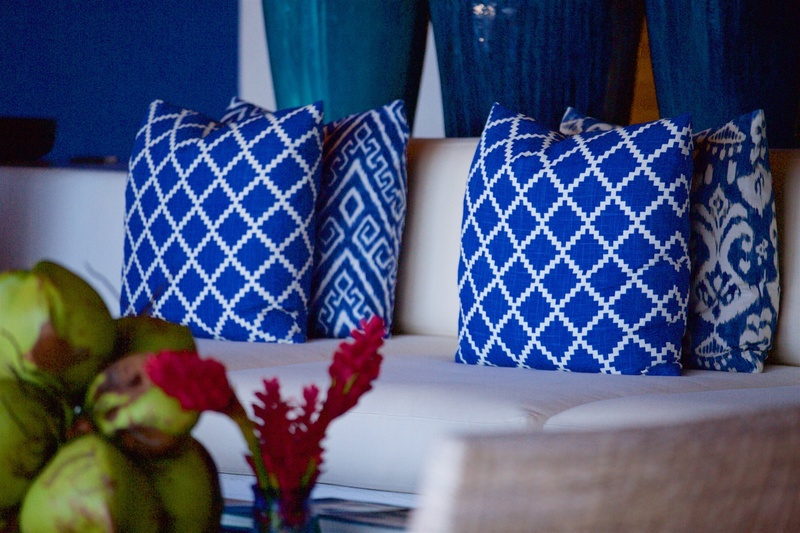 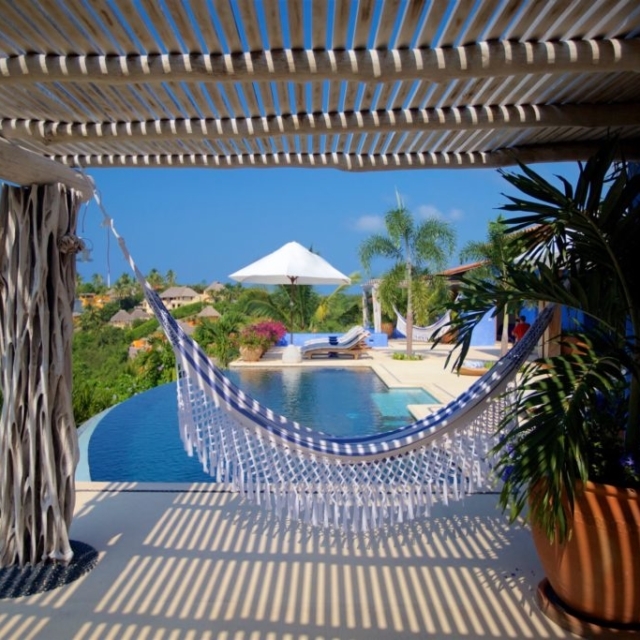 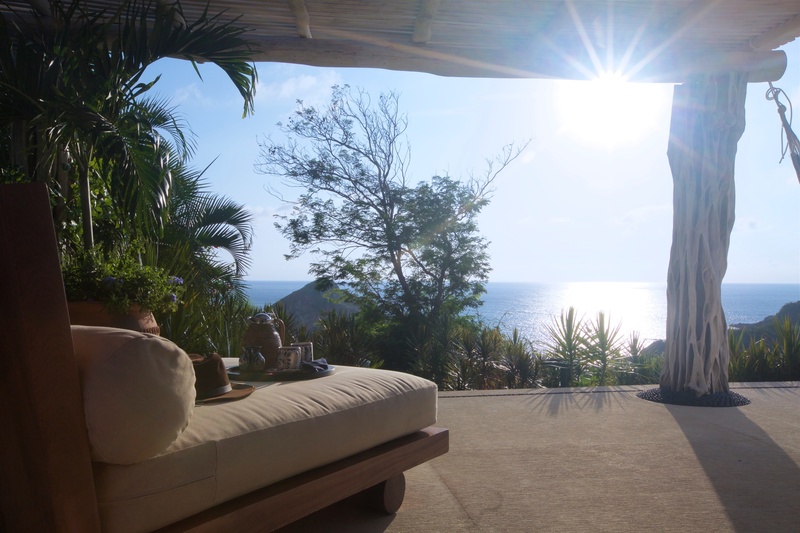 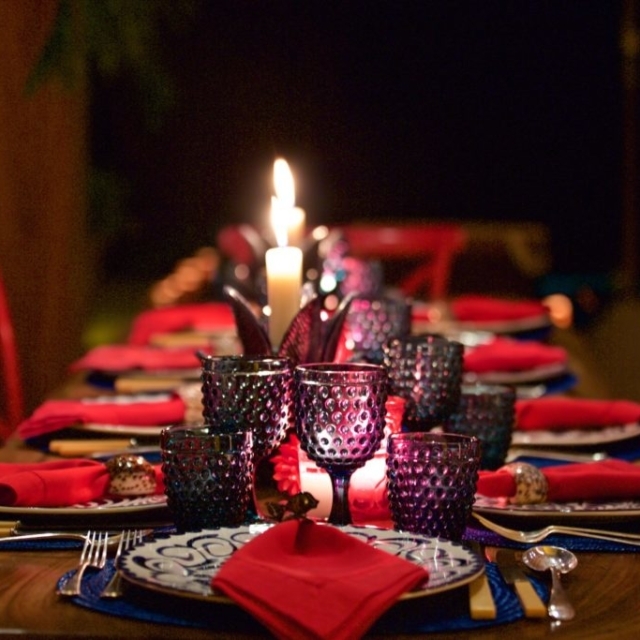 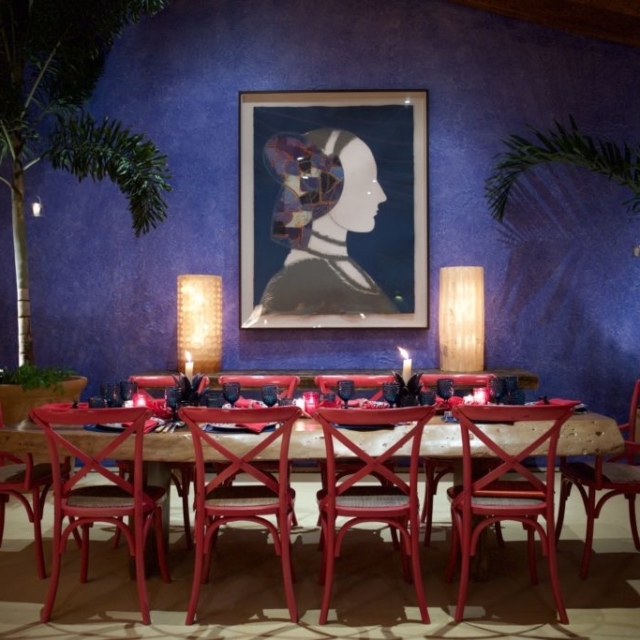 Casa Aries is one of the most extraordinary properties in Careyes. 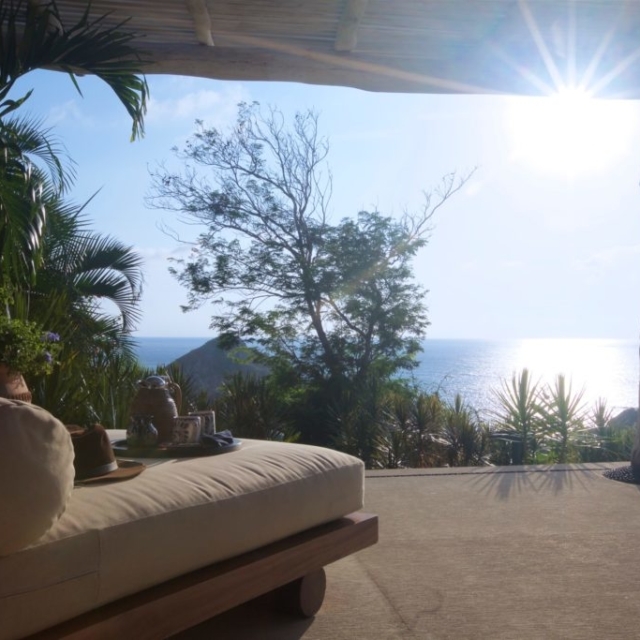 The house consists of a heated swimming pool, with a large surrounding living room / dining room, and four bedrooms with direct frontal ocean views. 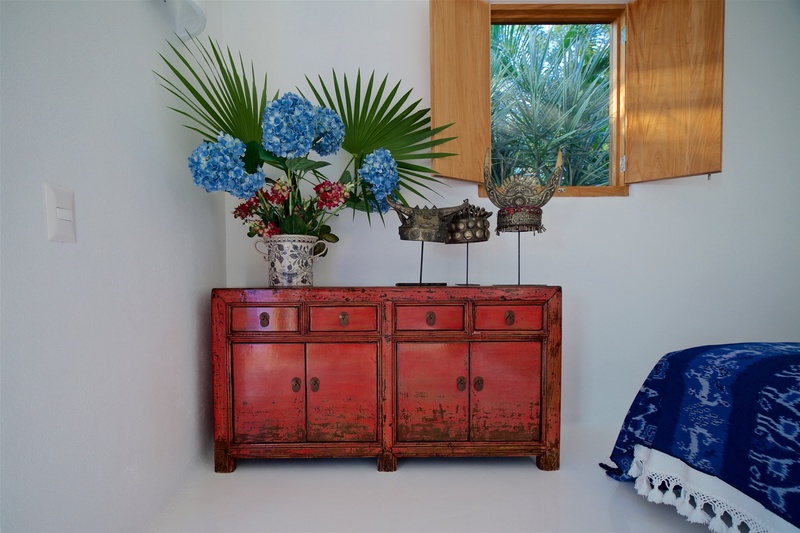 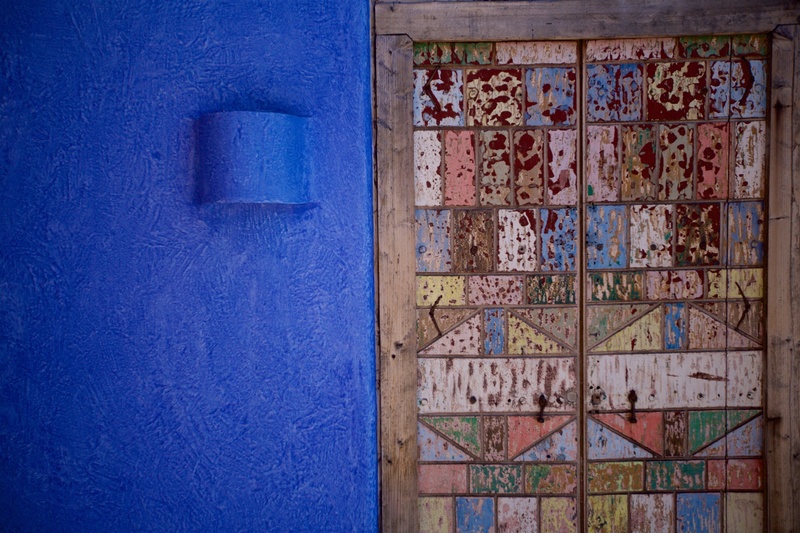 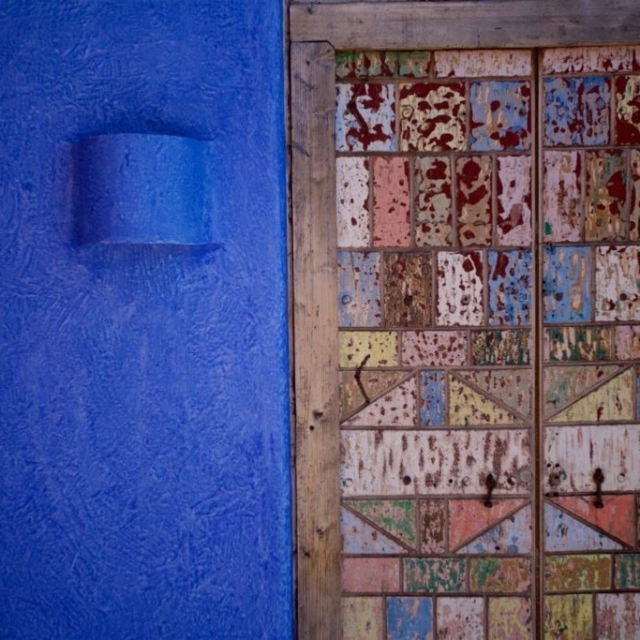 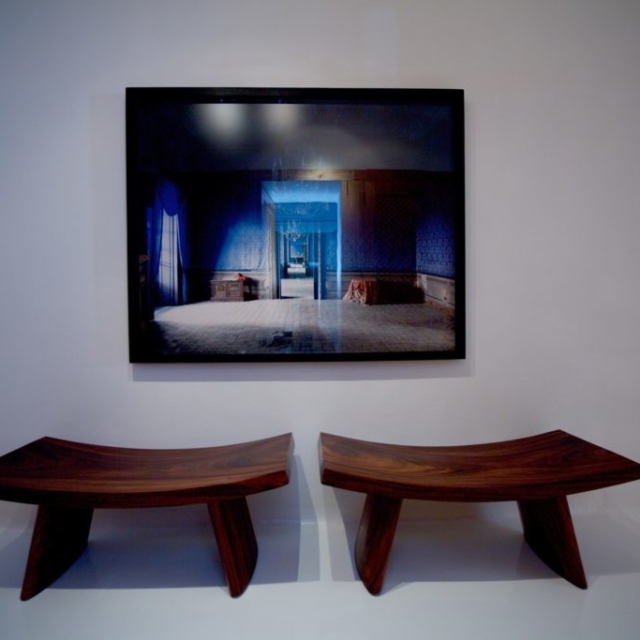 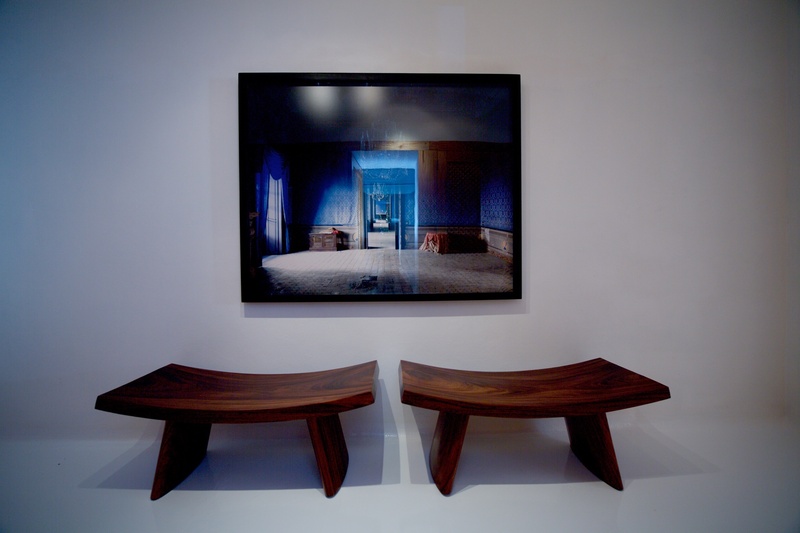 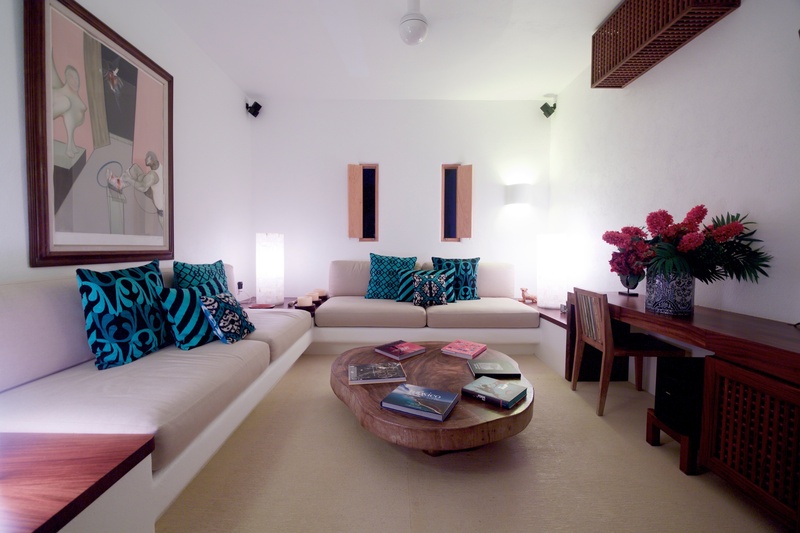 The decoration of the house is elegant and sophisticated, enhanced with an important collection of Art and photography. 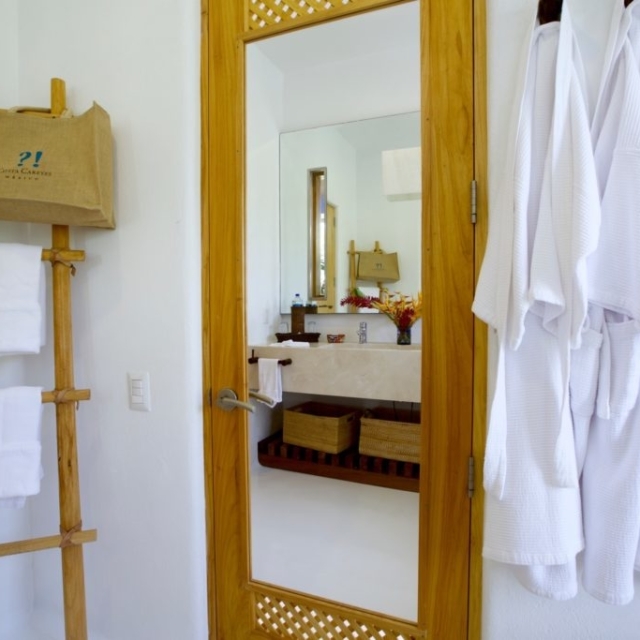 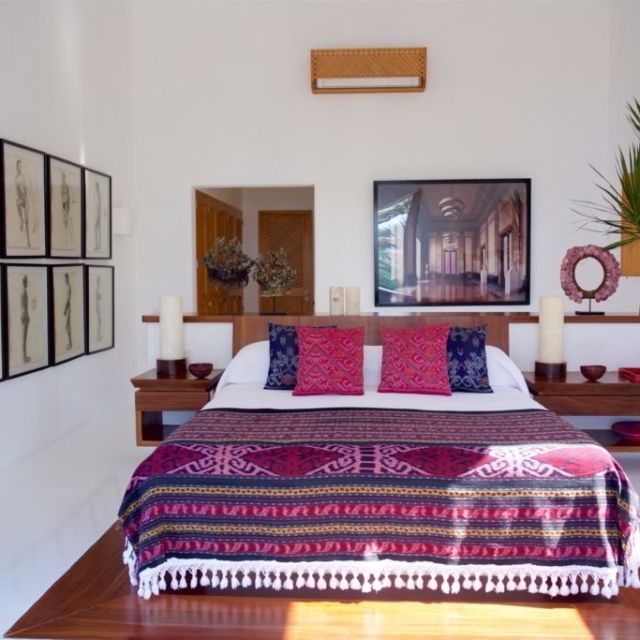 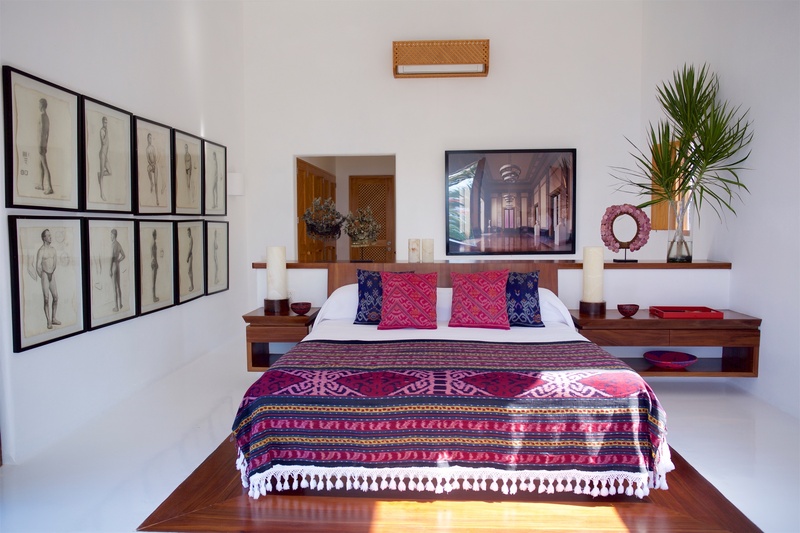 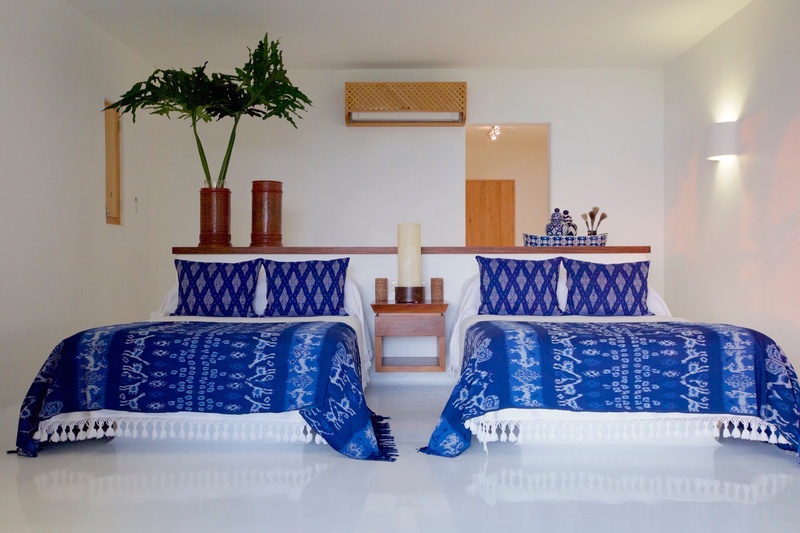 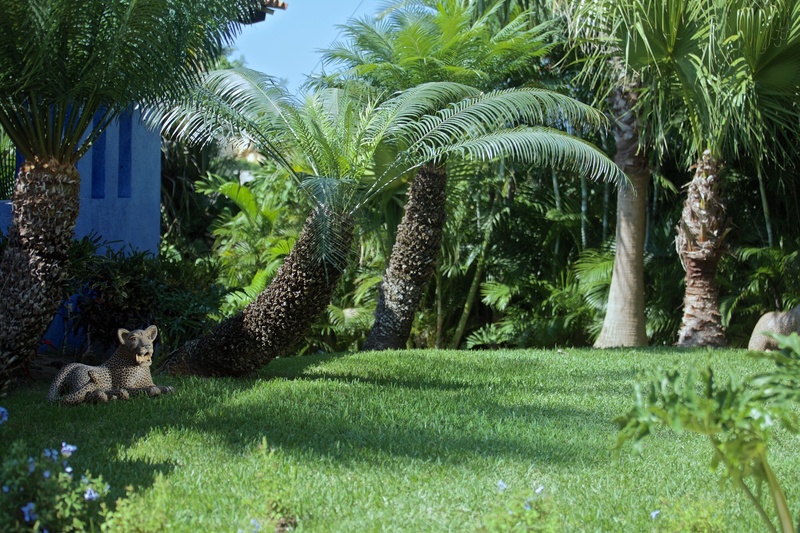 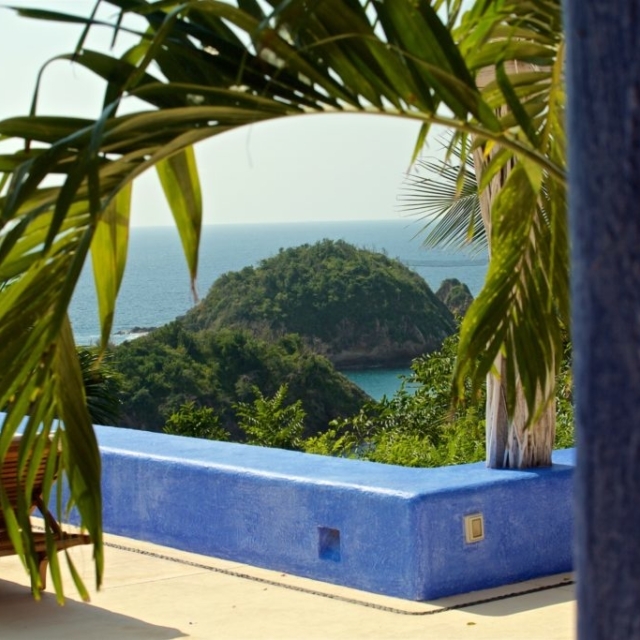 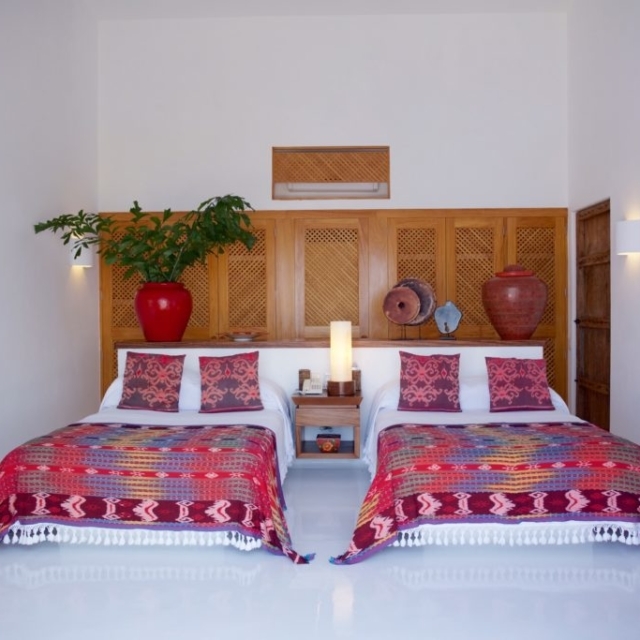 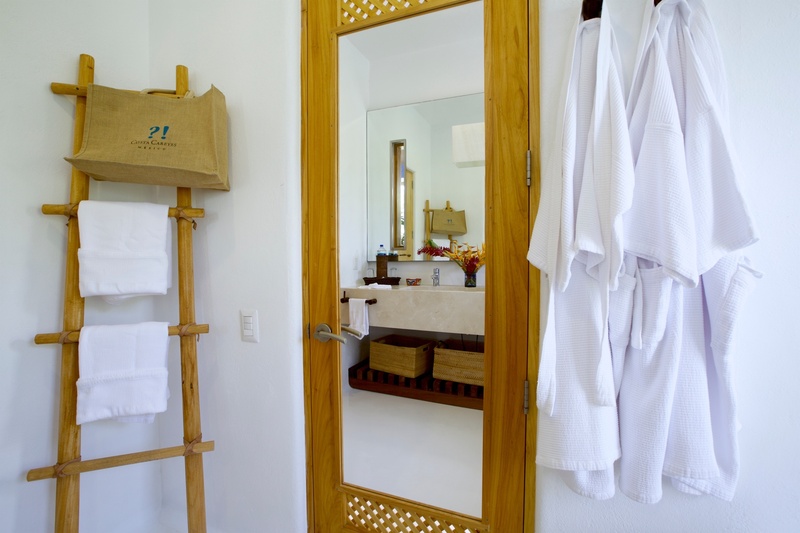 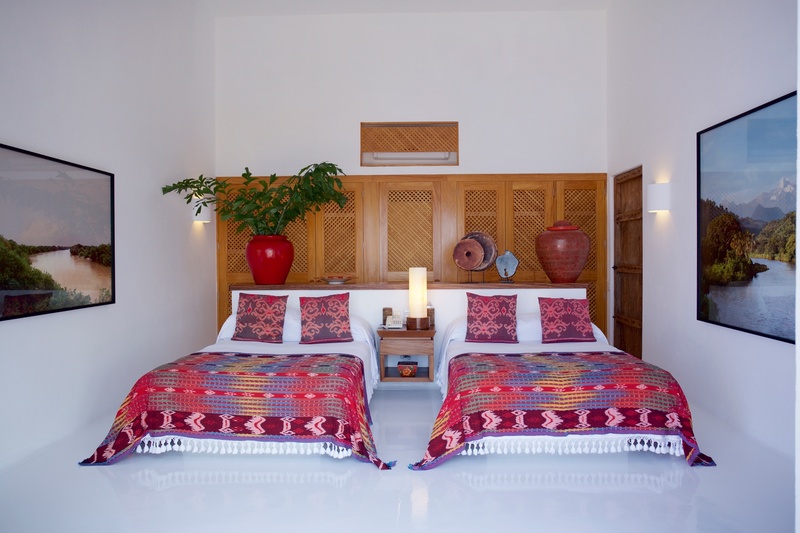 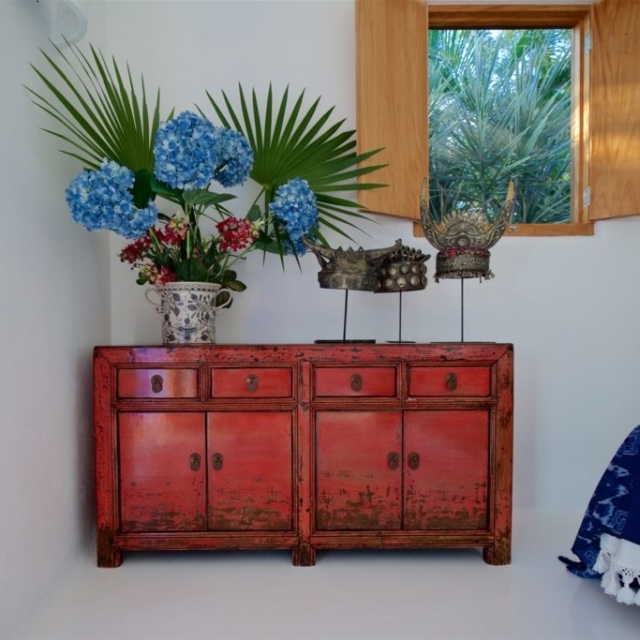 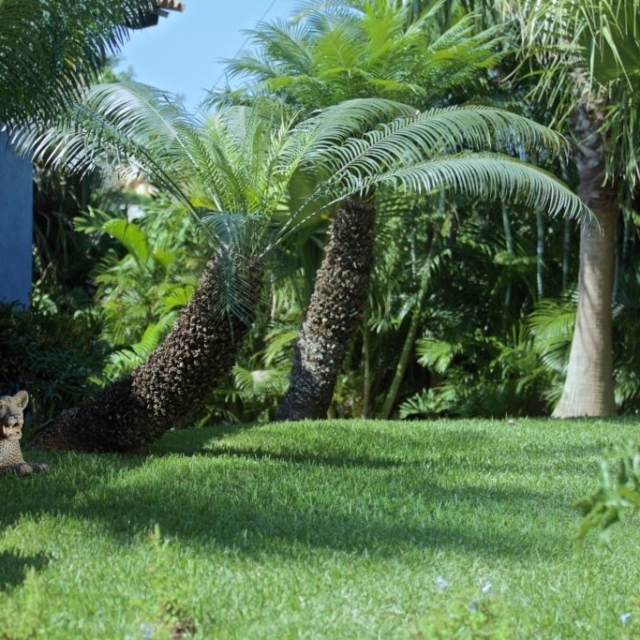 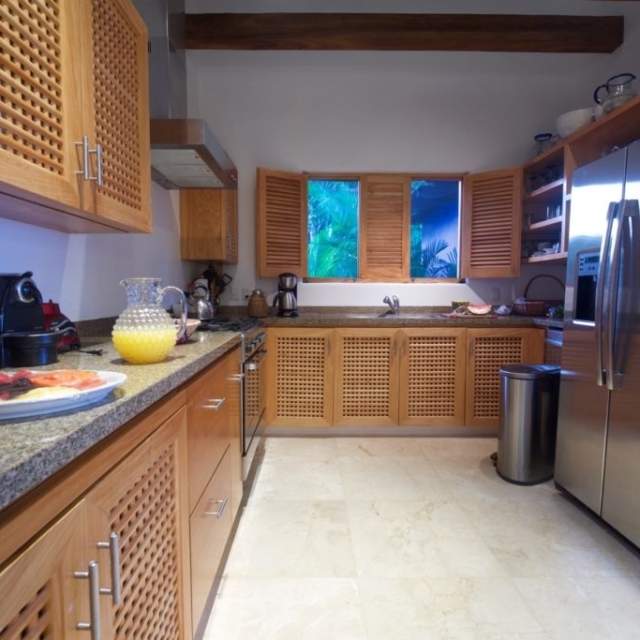 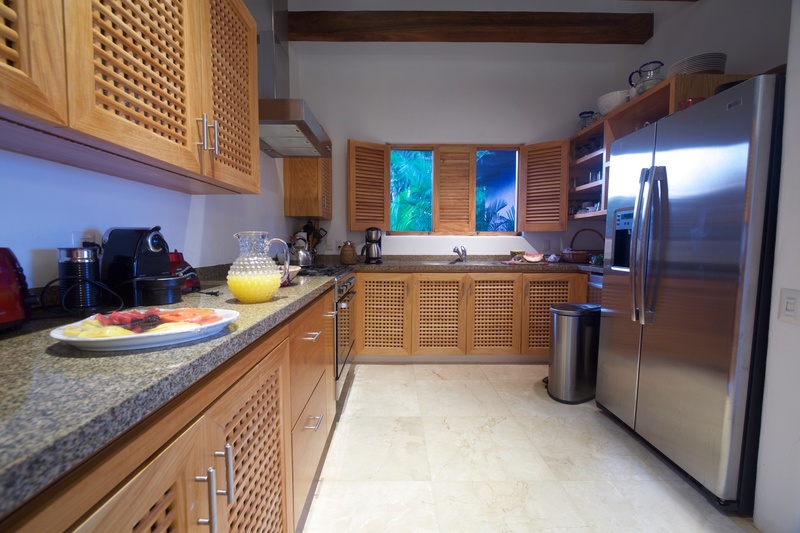 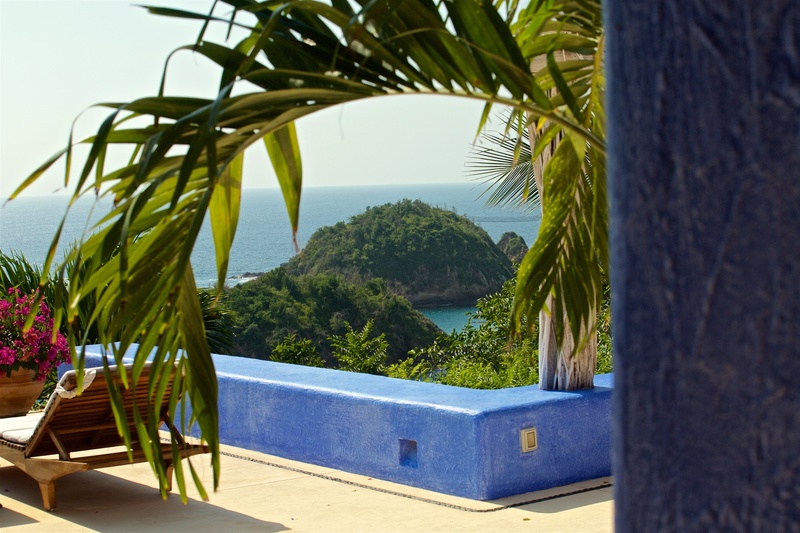 Casa Aries is located in the sector of Constelaciones, a privileged corner of Careyes, with direct access to Playa Rosa by means of an elevator / tram car. 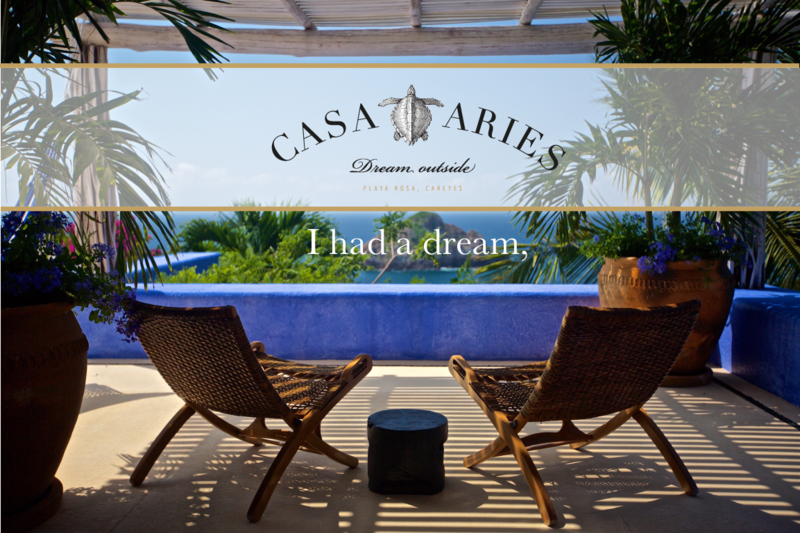 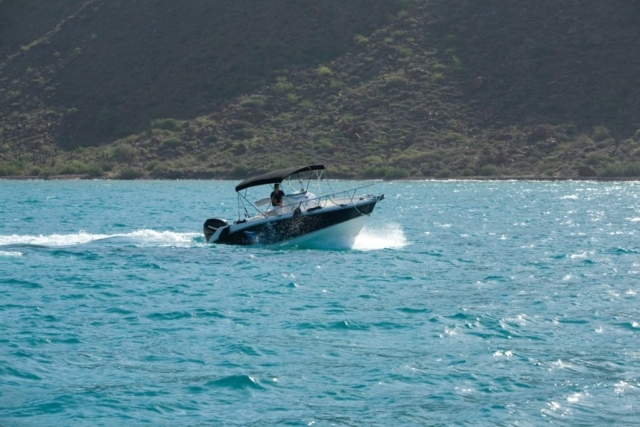 For those who love the sea, Casa Aries comes equipped with a 24-foot motor boat, La Odisea, so you can visit more than 20 pristine and solitary beaches that surround Careyes. 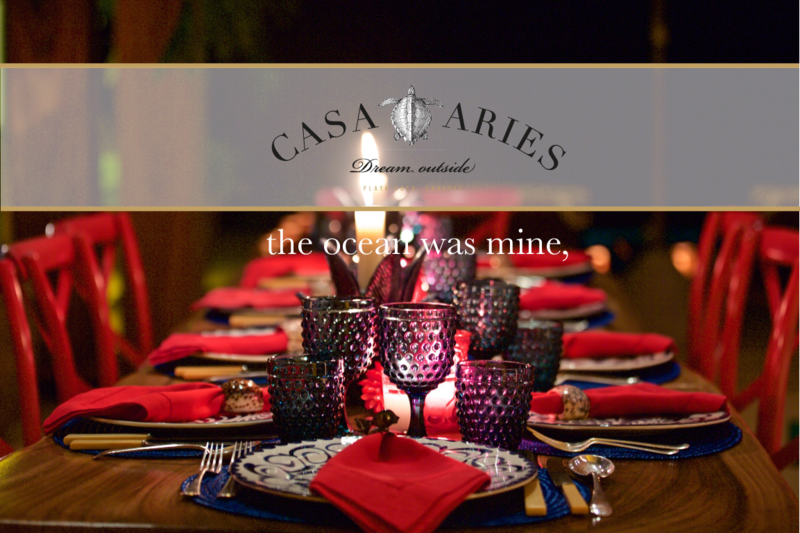 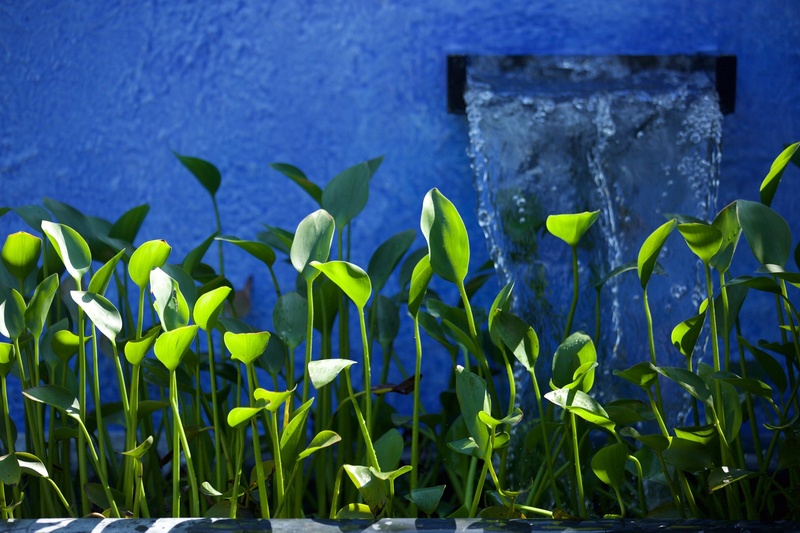 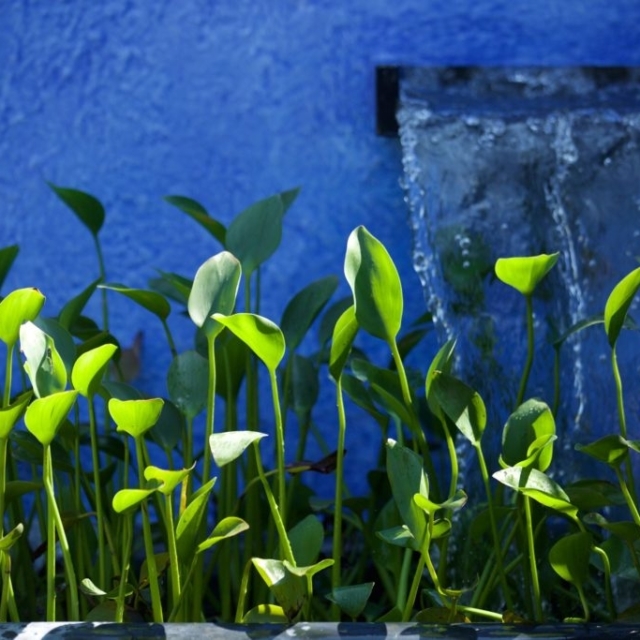 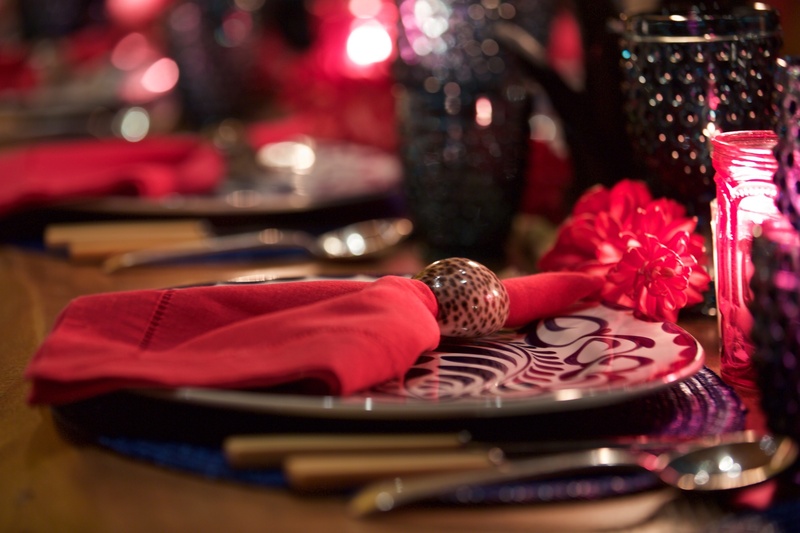 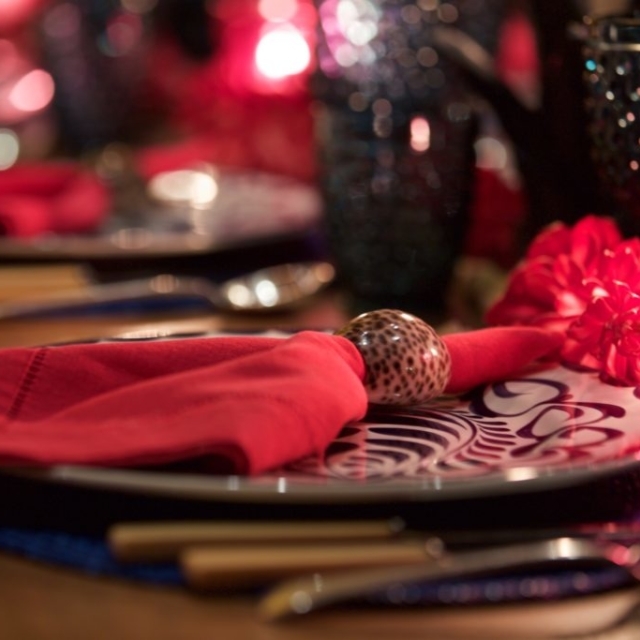 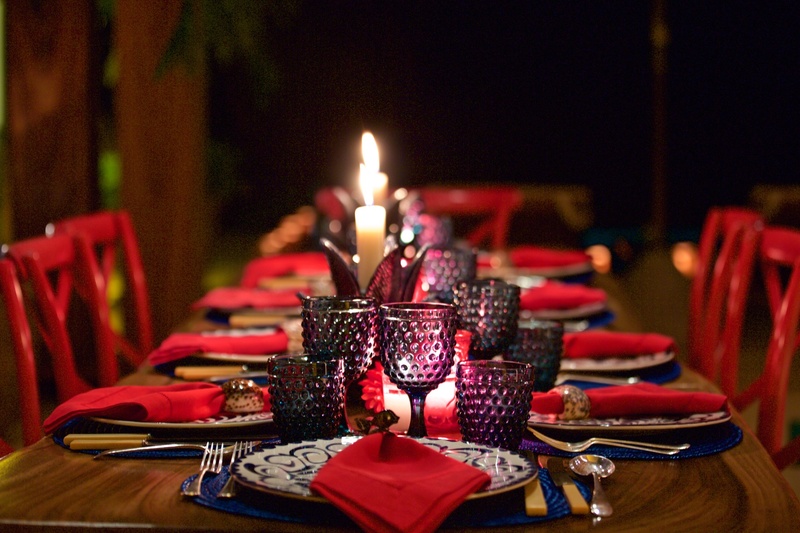 For your comfort and care, Casa Aries offers world class service through a dedicated staff of four full time employees. 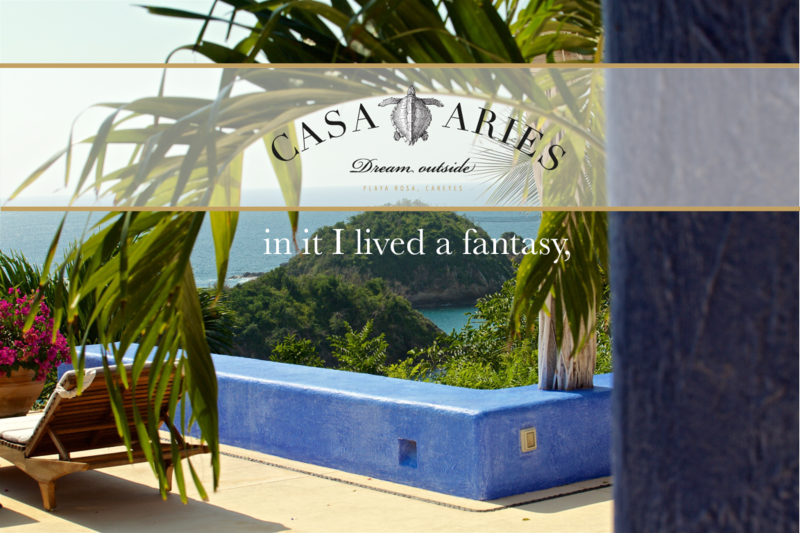 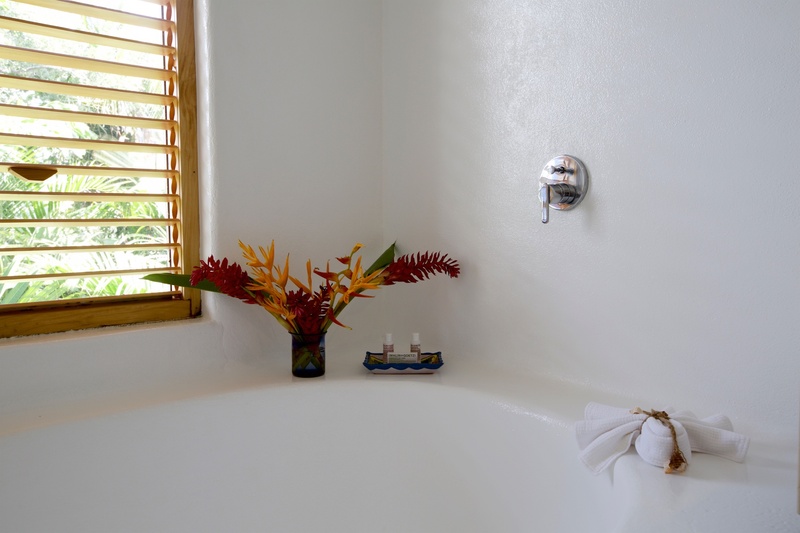 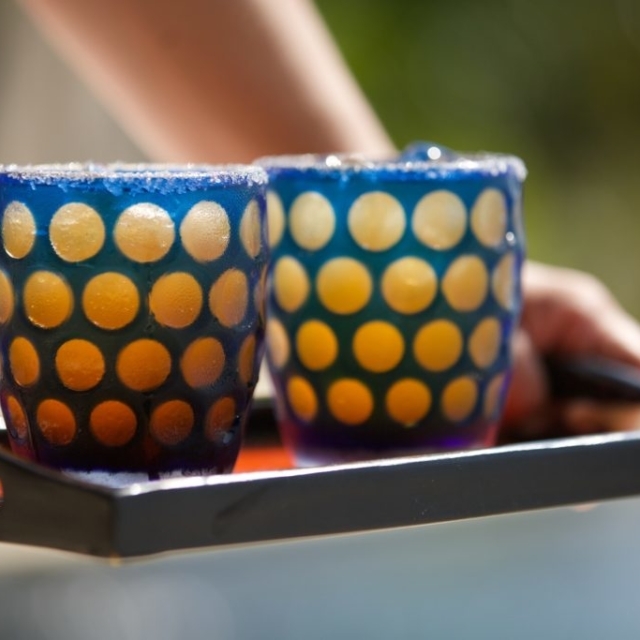 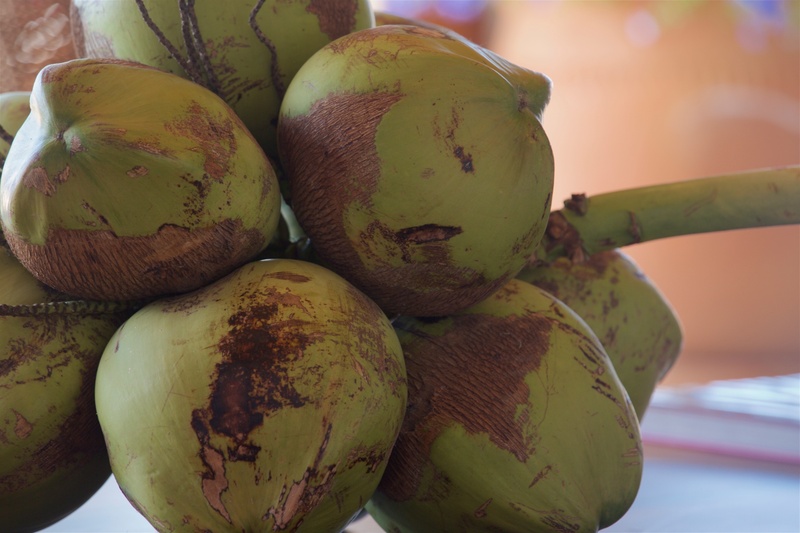 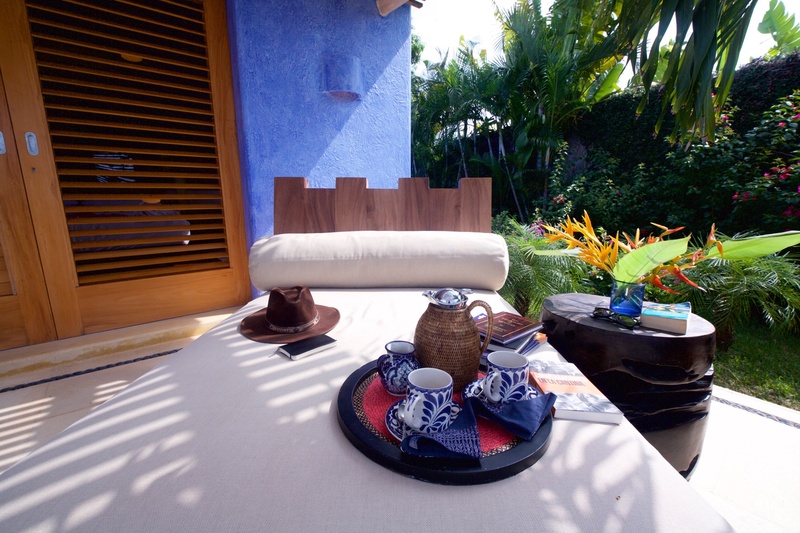 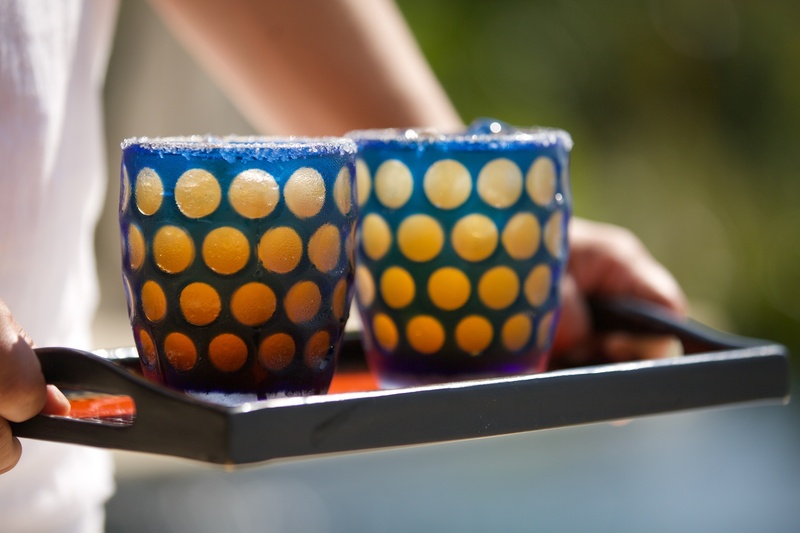 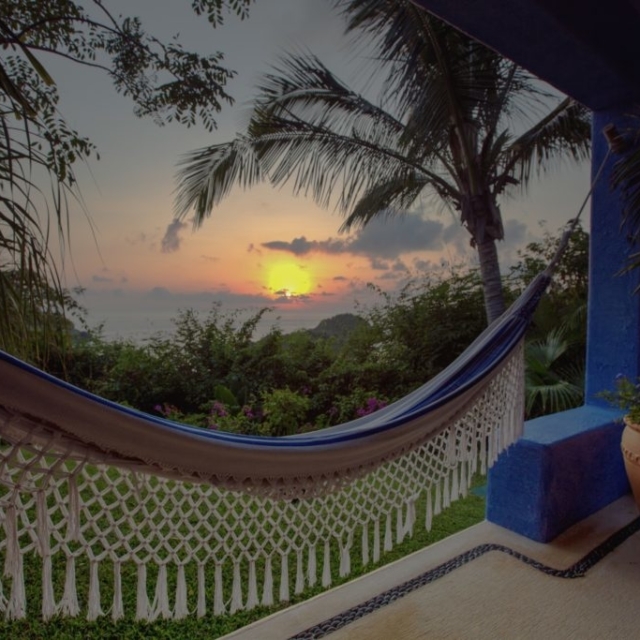 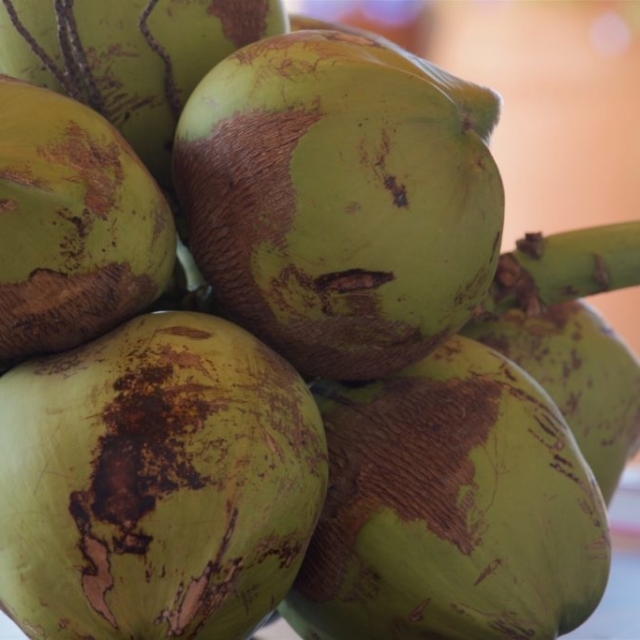 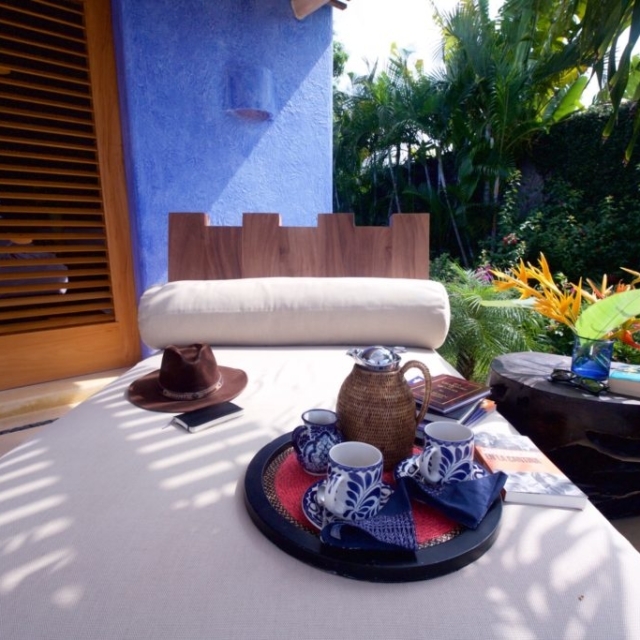 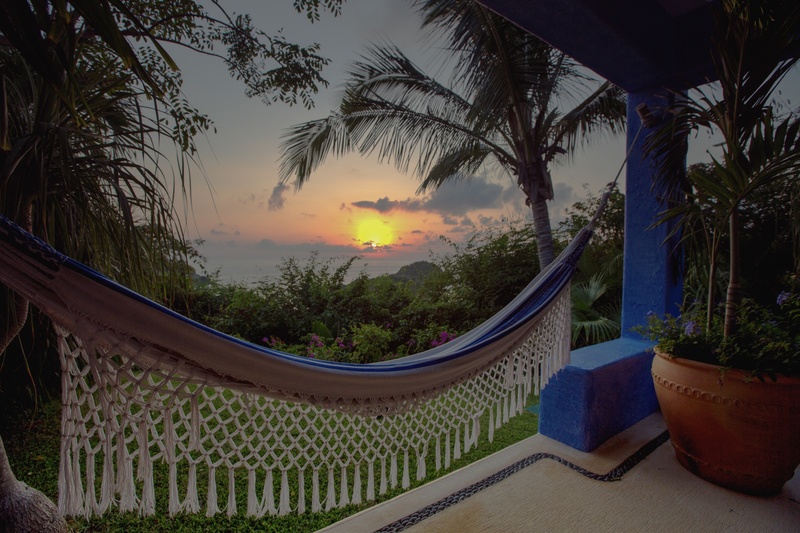 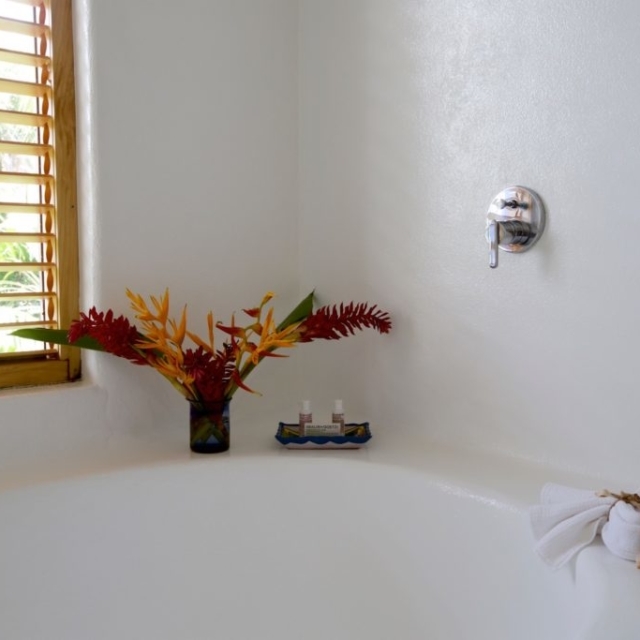 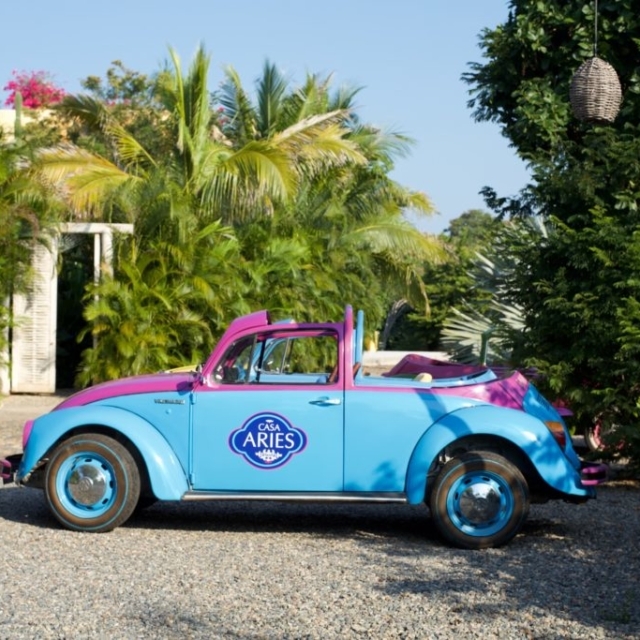 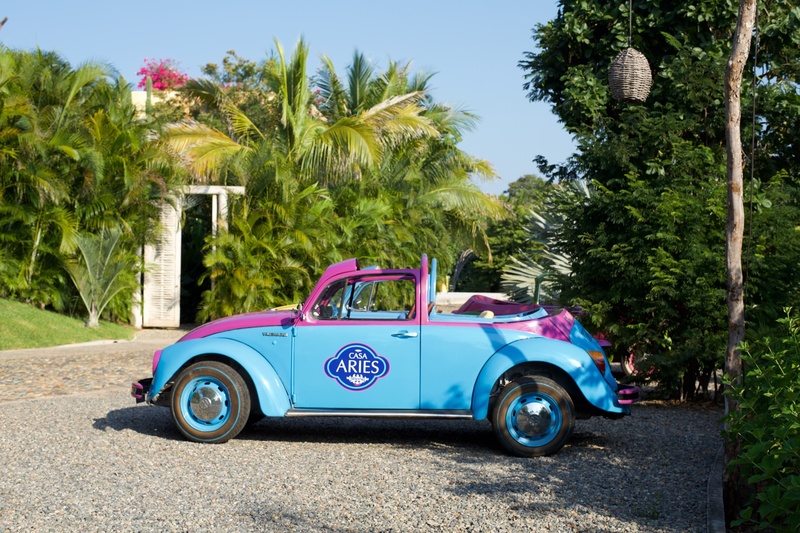 Casa Aries is located in Costa Careyes, one of the most fascinating paradises in the world, about one hour from the Manzanillo International Airport and two hours from the Puerto Vallarta International Airport. 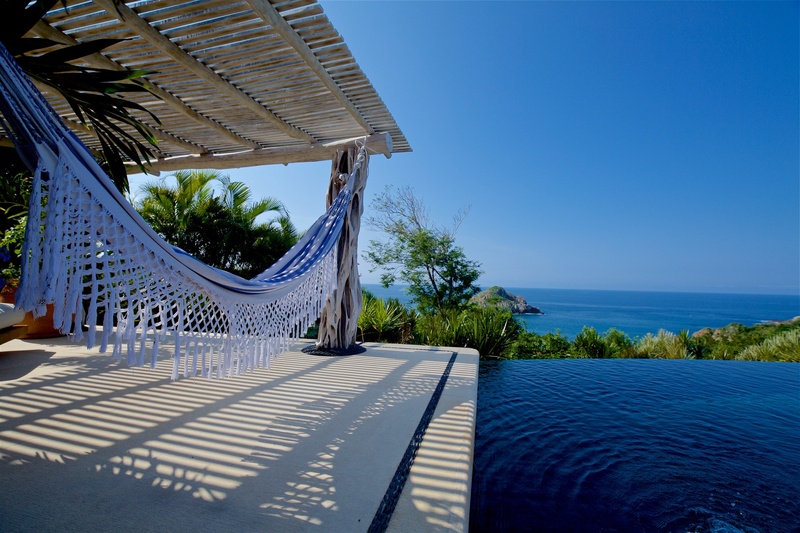 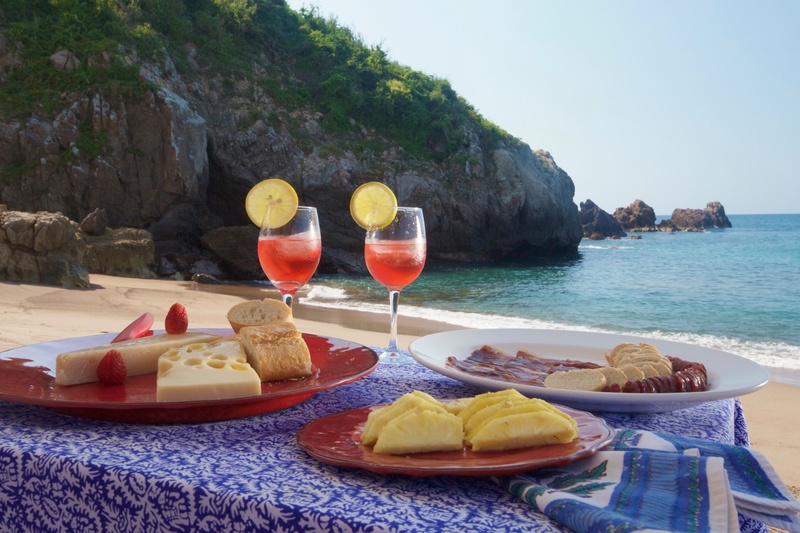 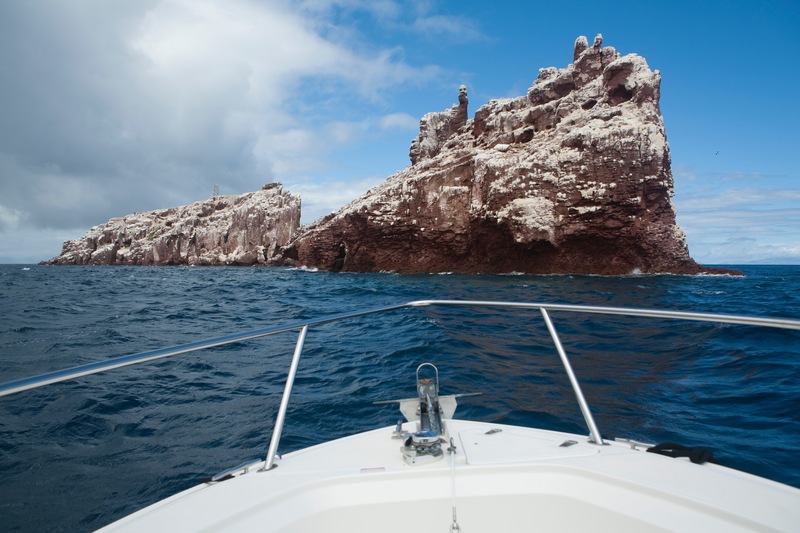 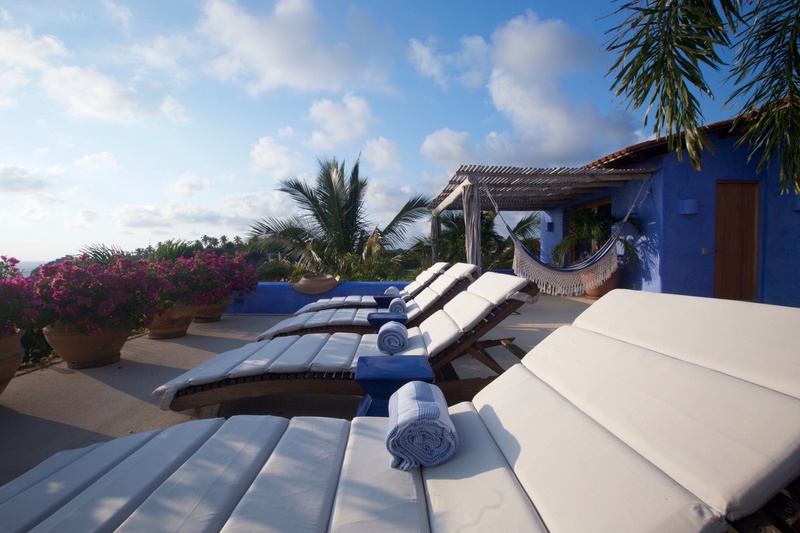 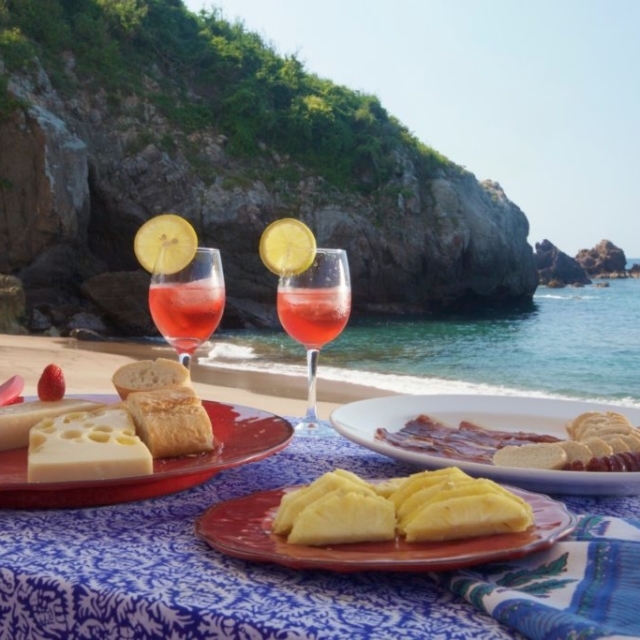 Costa Careyes is a truly extraordinary place on account of its natural beauty, sport activities, social agenda and cultural programs. 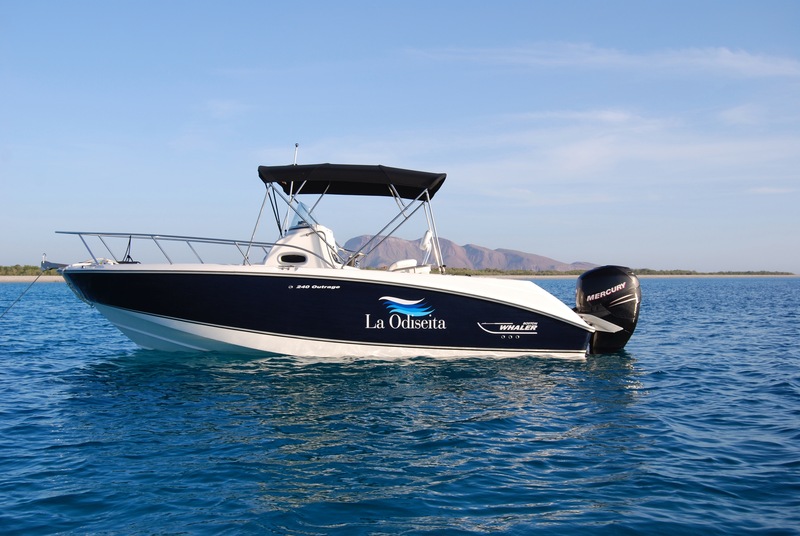 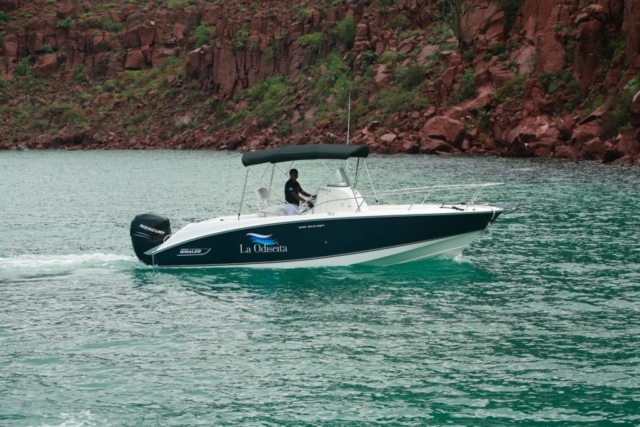 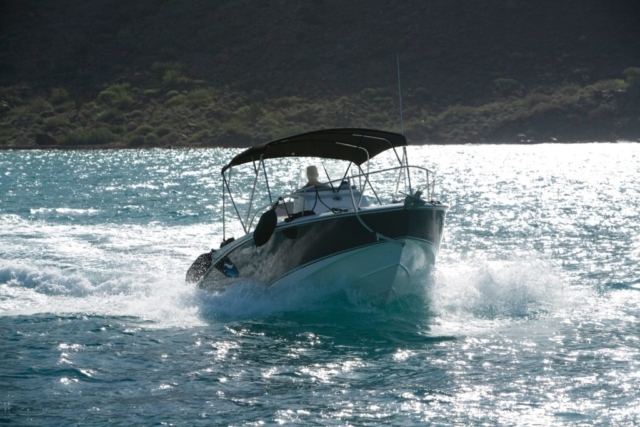 La Odisea is a 24 foot Boston Whaler Outage 240. La Odisea is the perfect platform for our sport and recreational activities: diving, snorkeling, water-skiing, sea scanning, kayaking and other water sports. 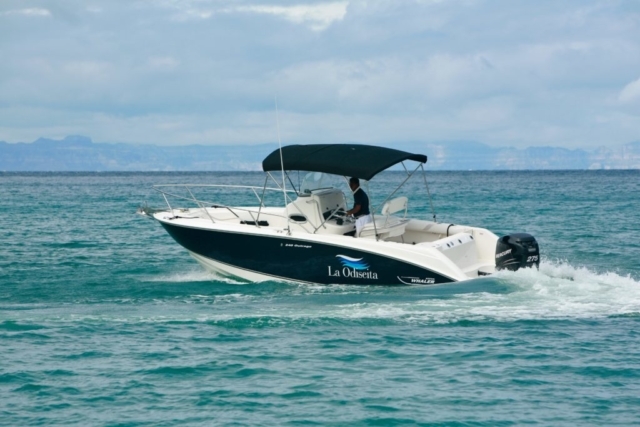 La Odisea is also the perfect vehicle for accessing remote and deserted beaches that we find along the way.